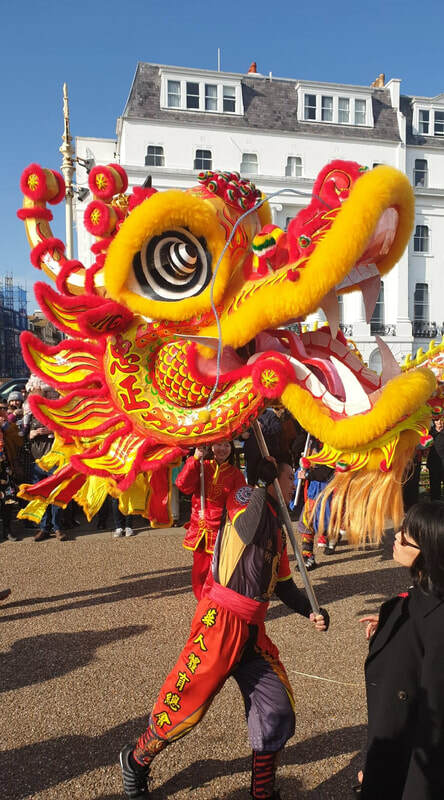 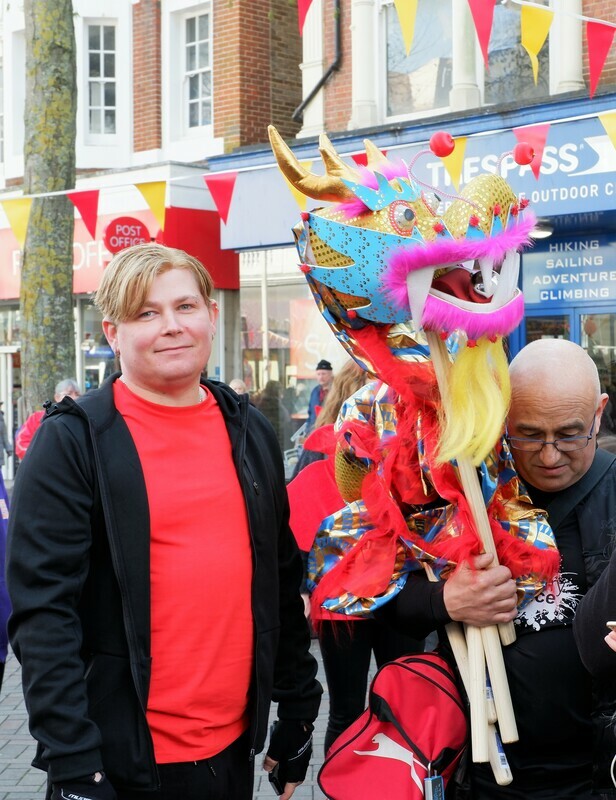 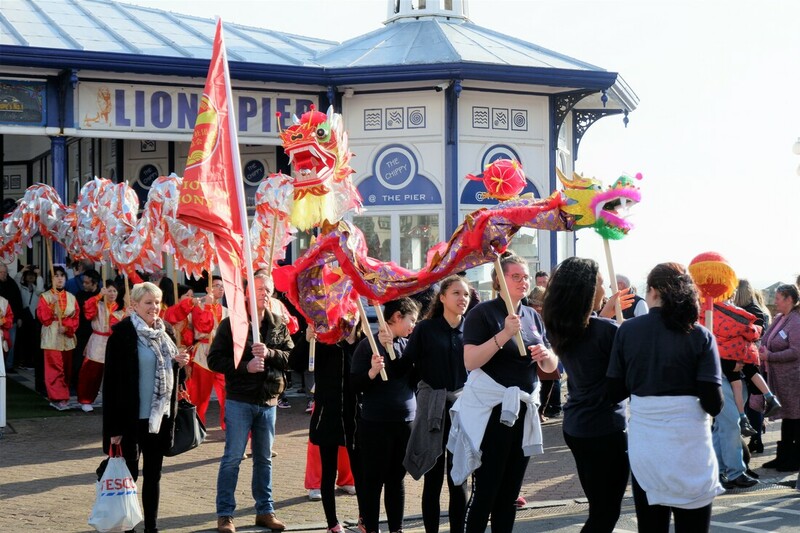 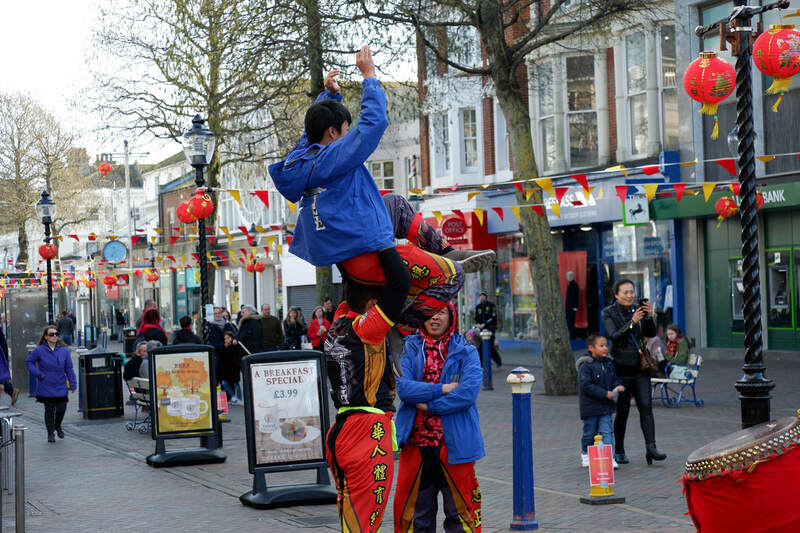 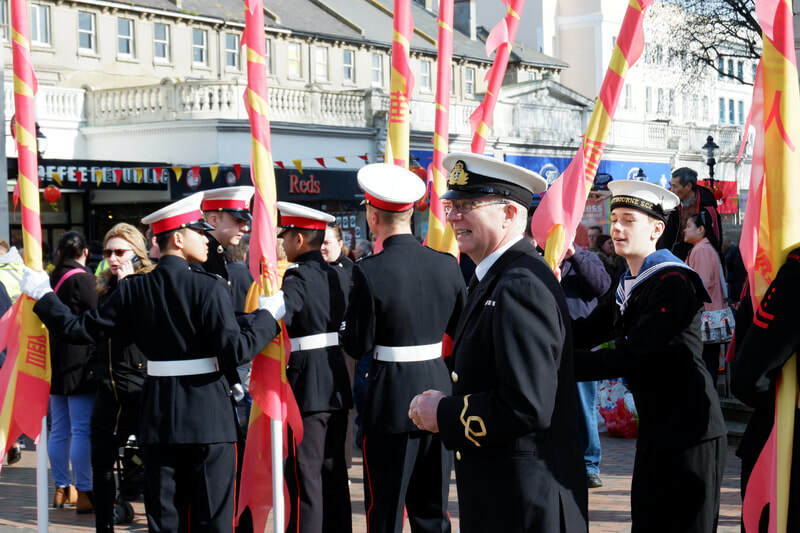 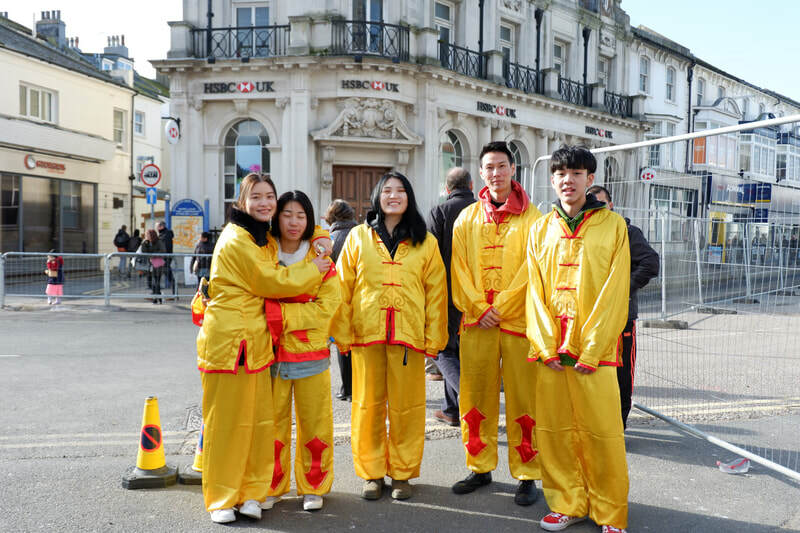 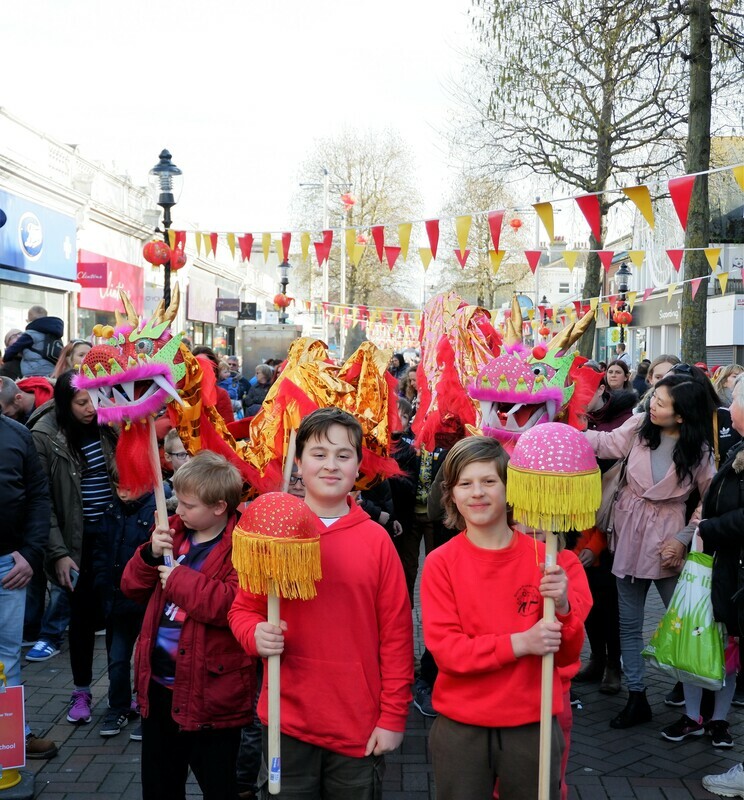 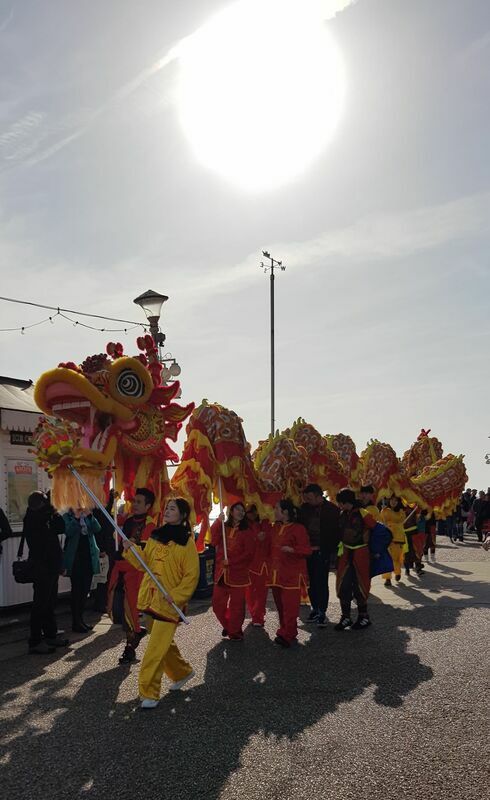 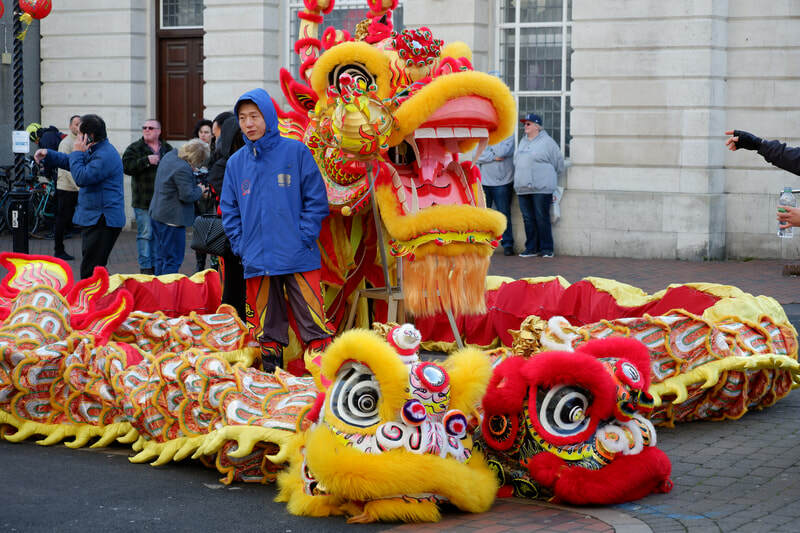 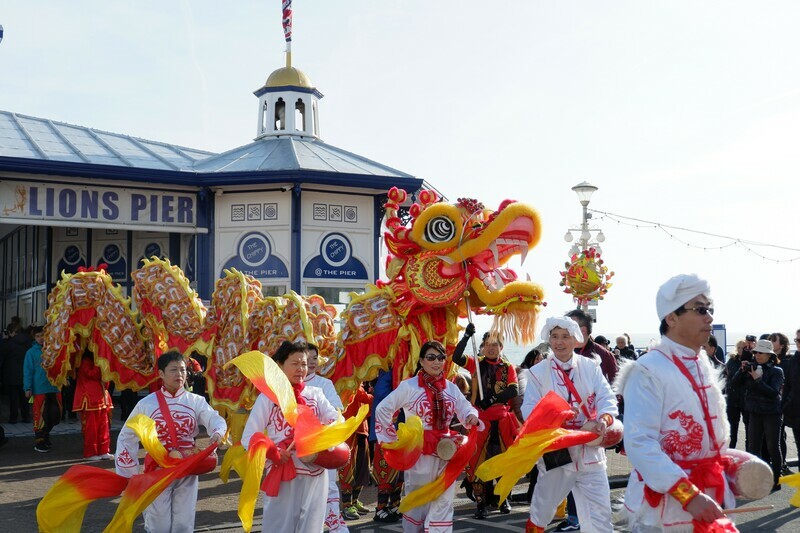 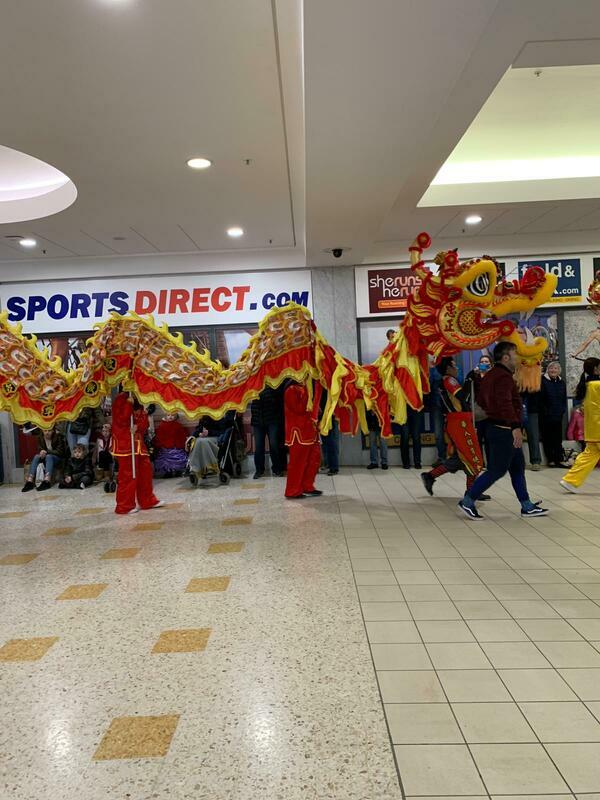 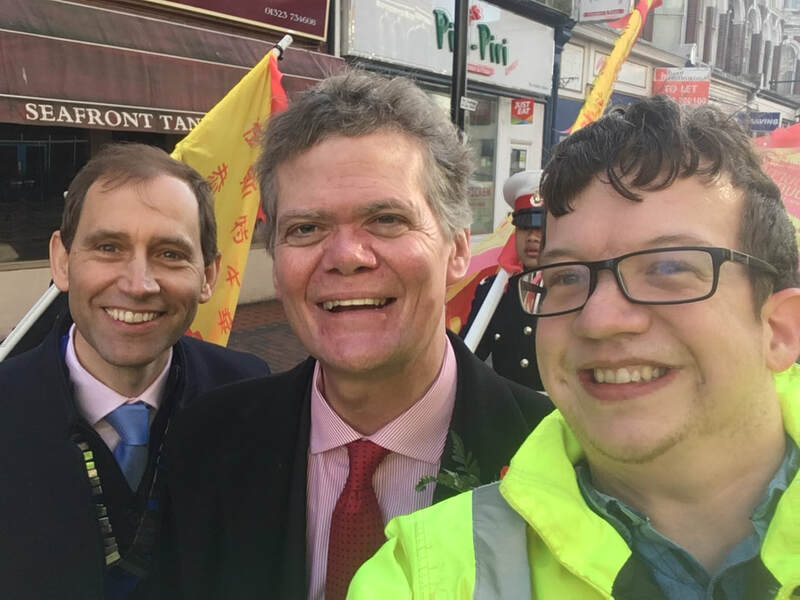 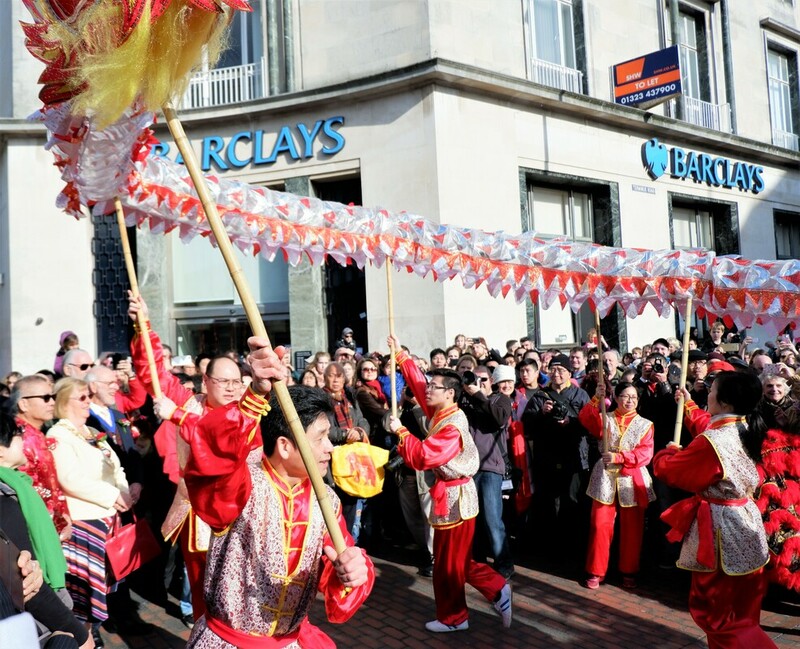 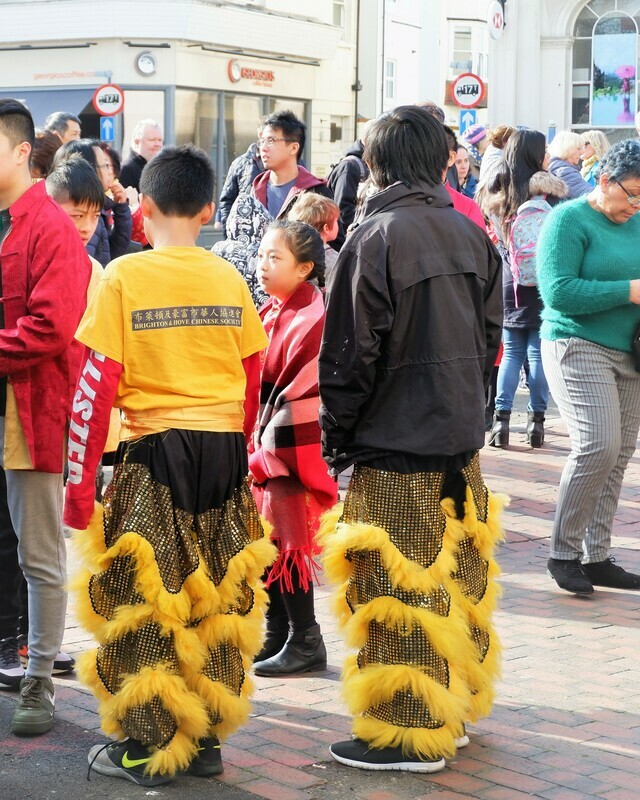 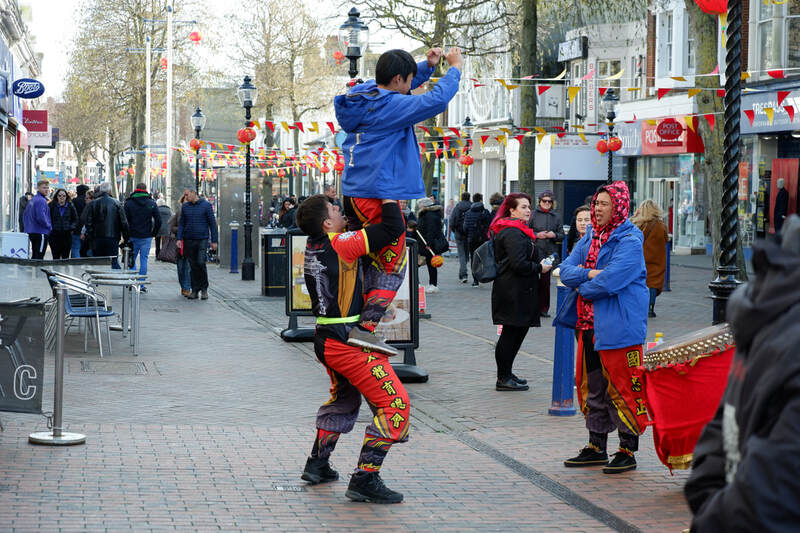 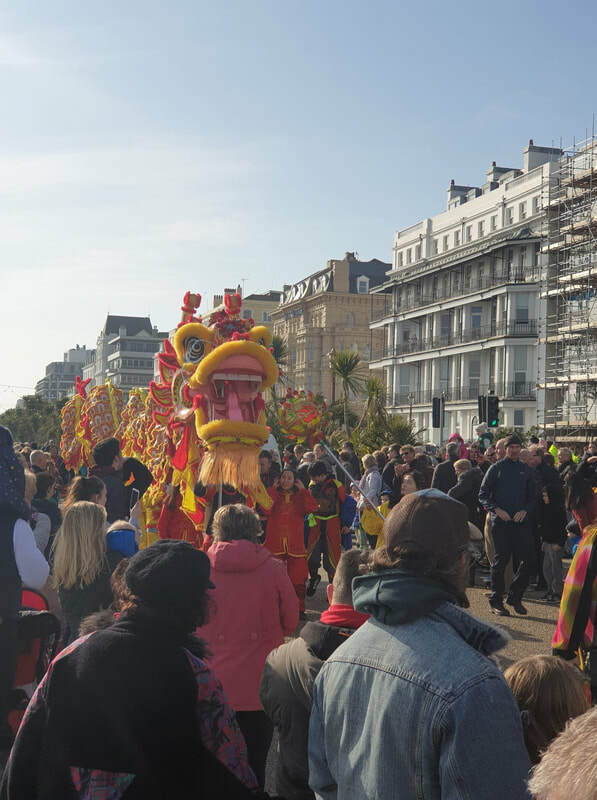 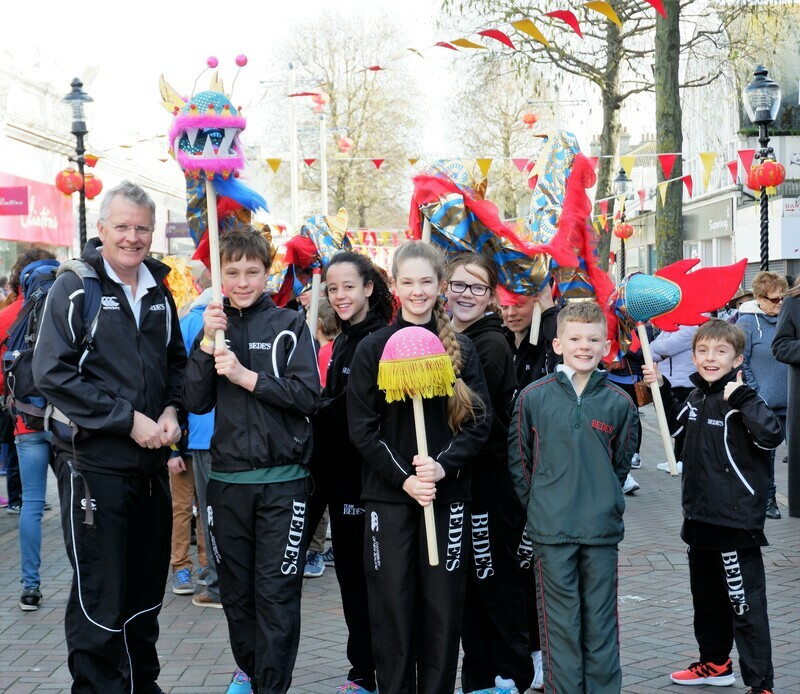 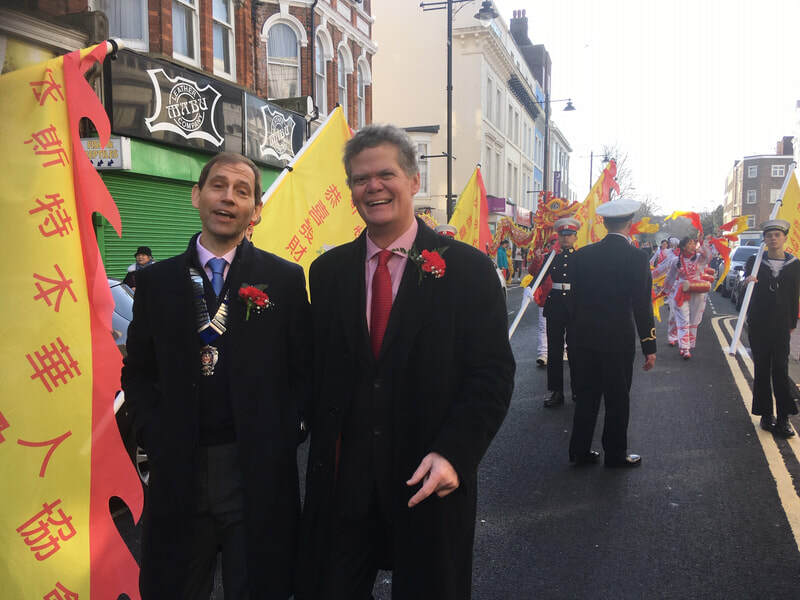 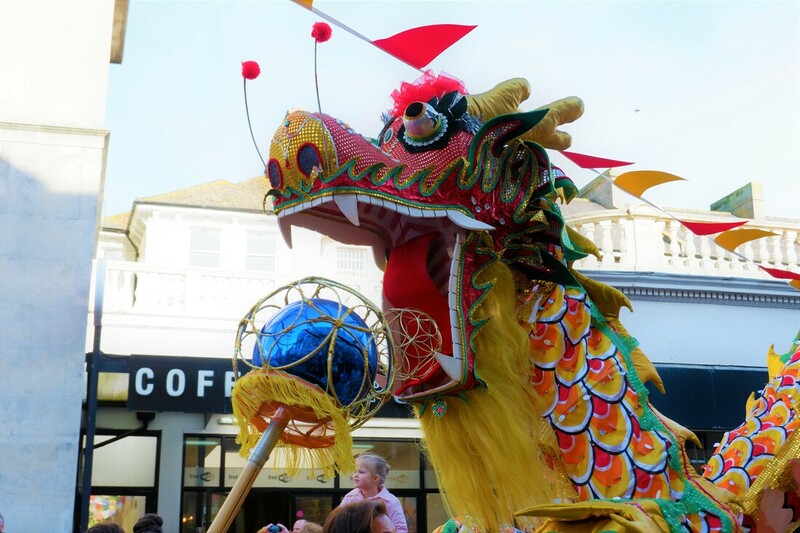 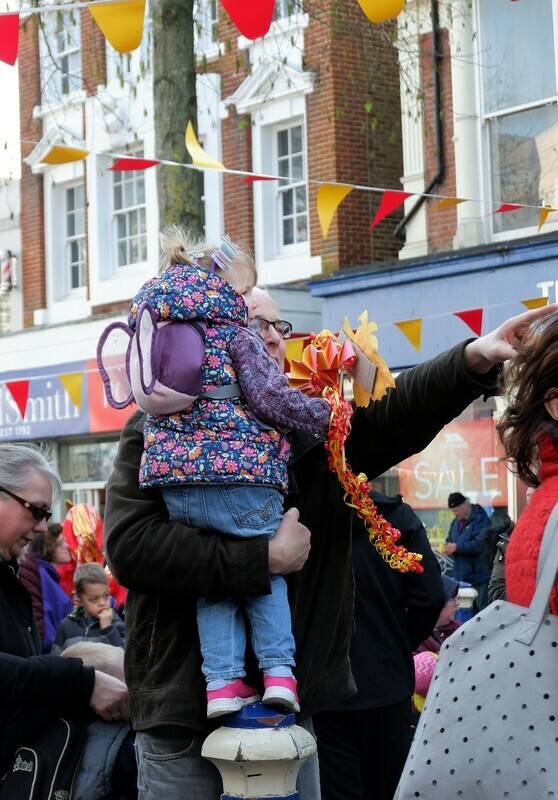 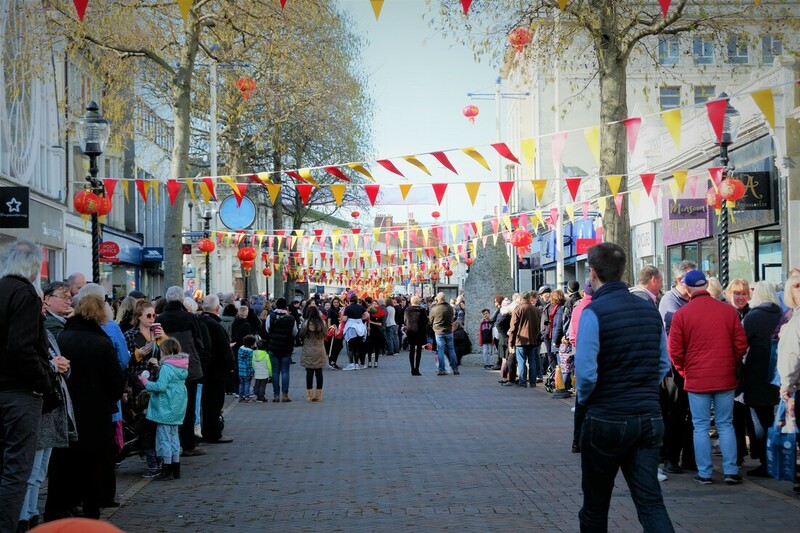 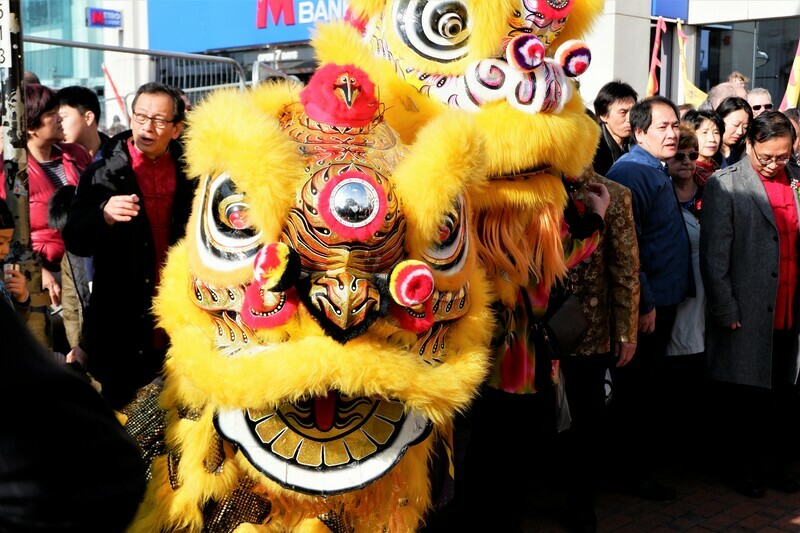 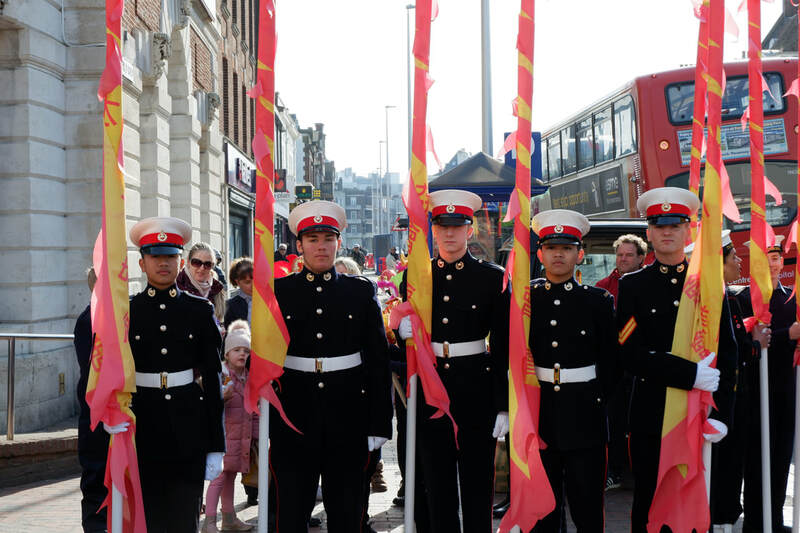 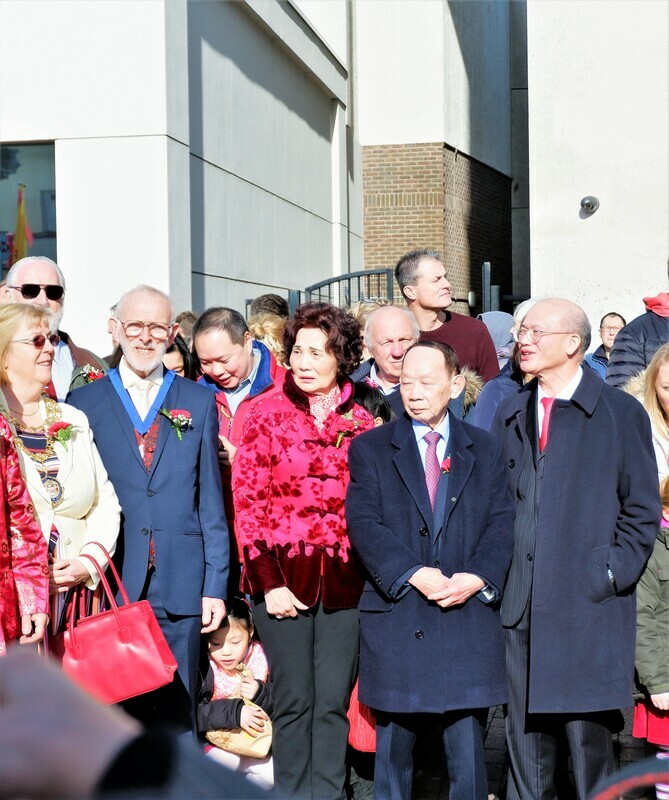 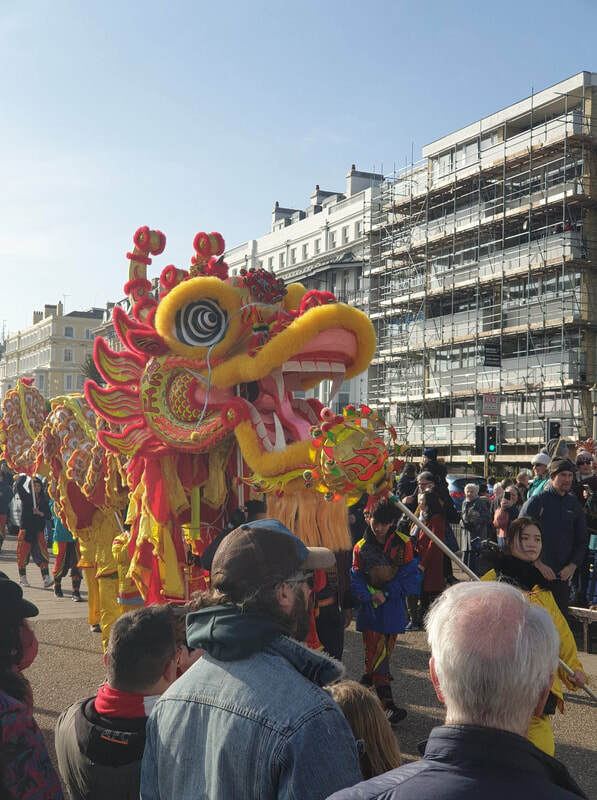 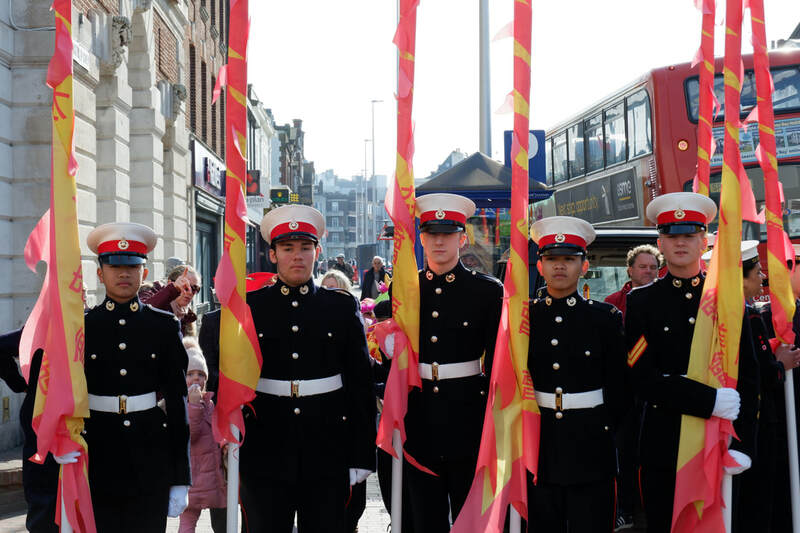 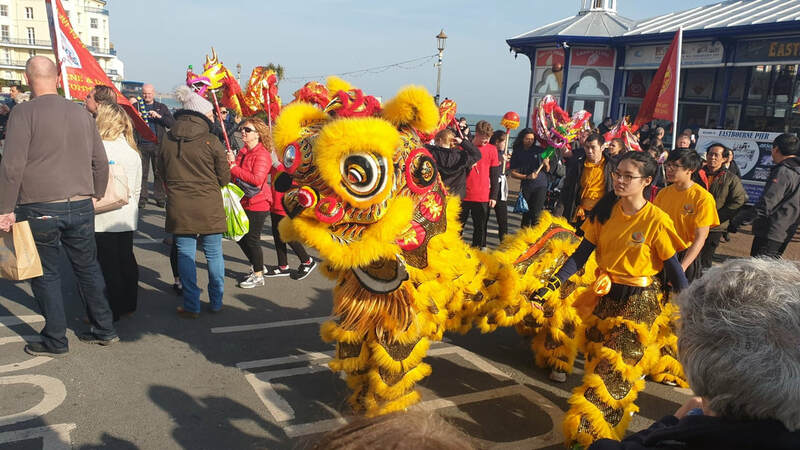 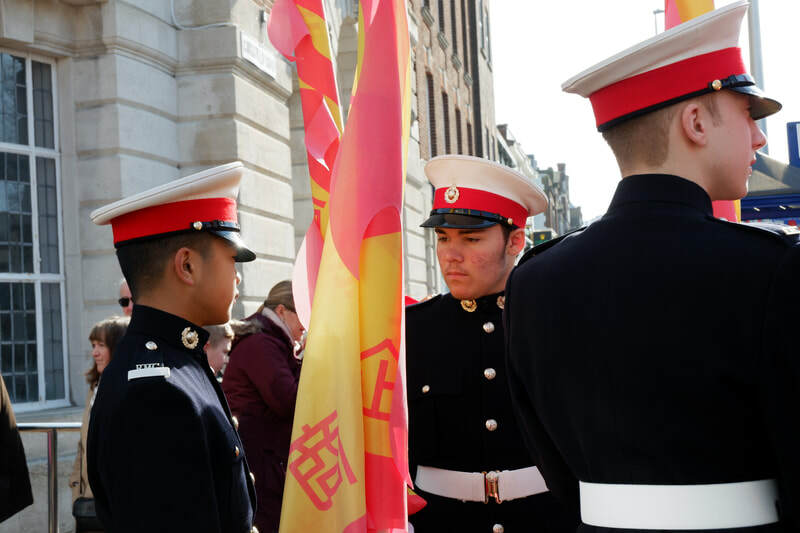 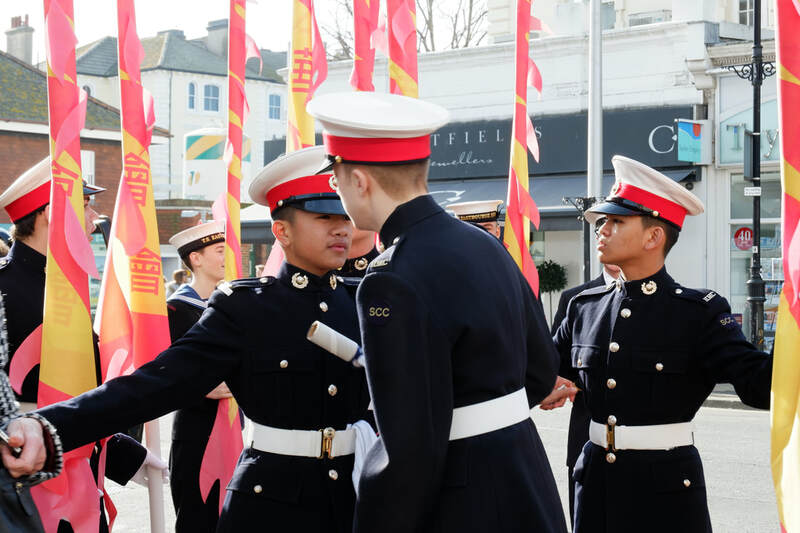 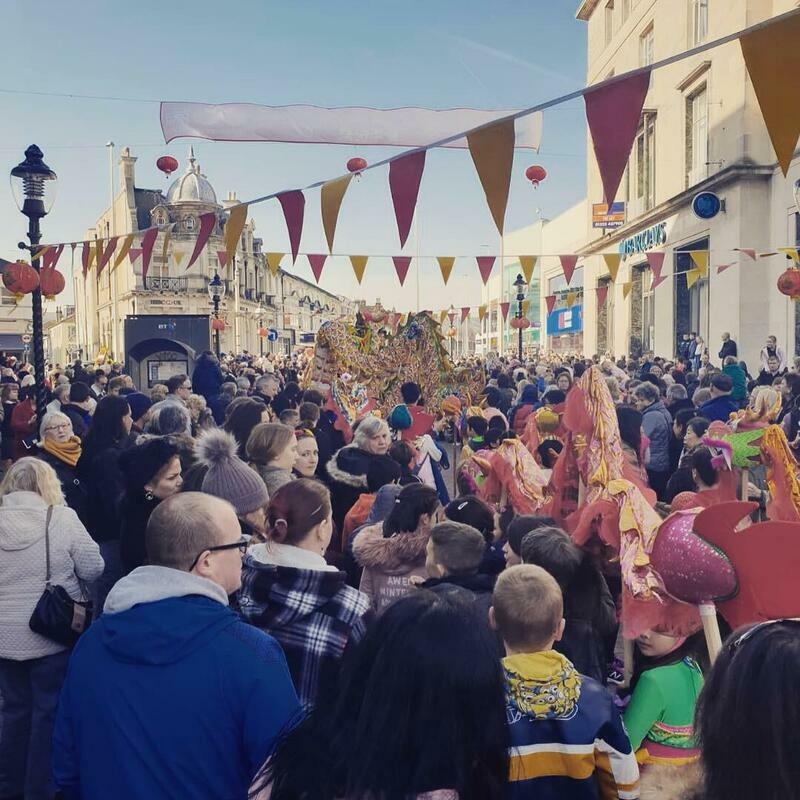 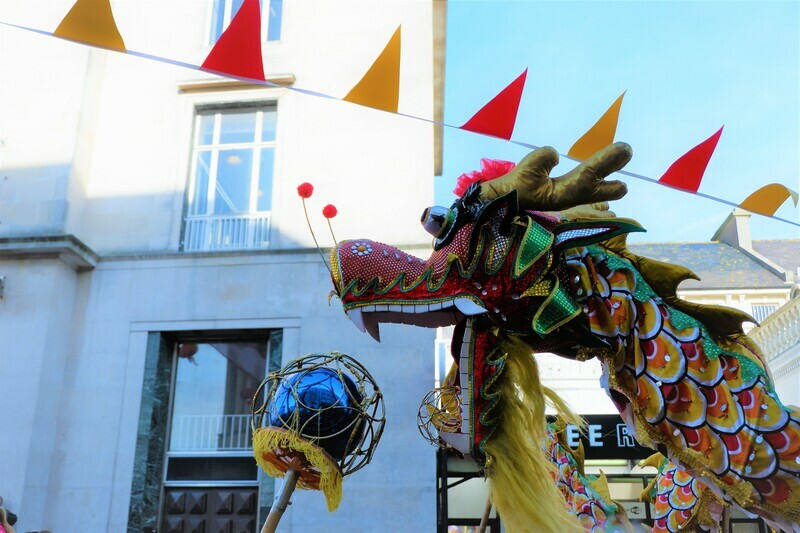 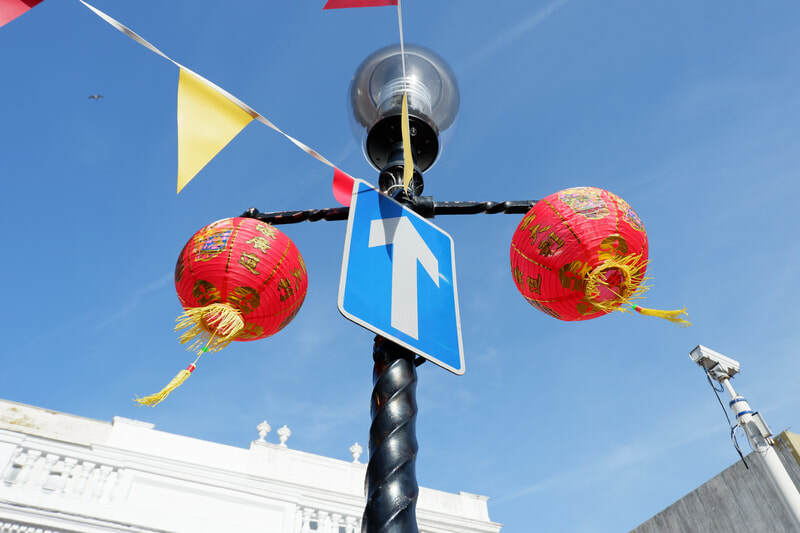 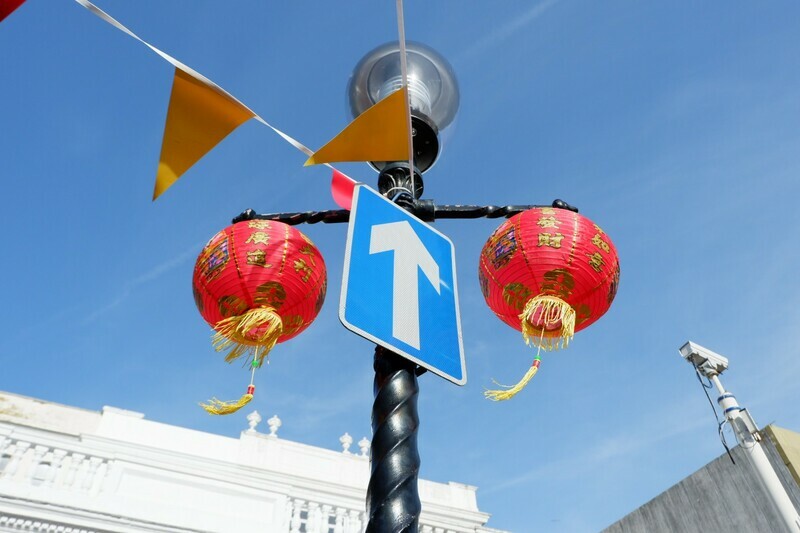 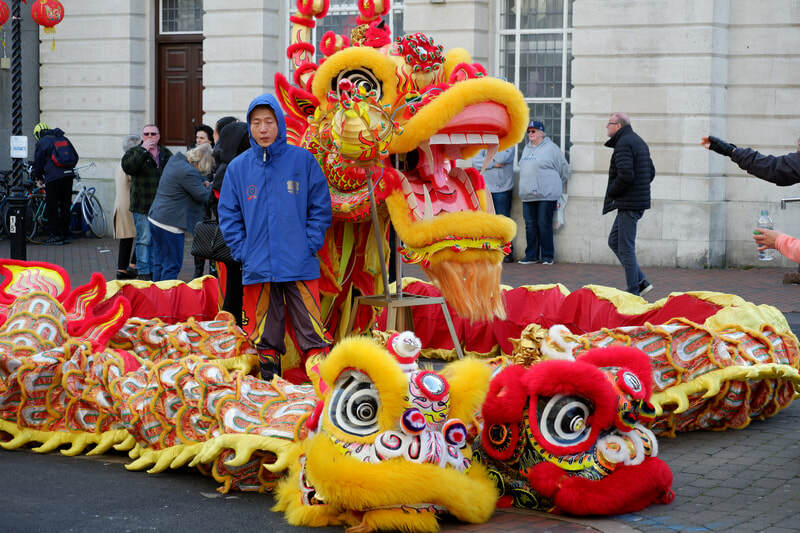 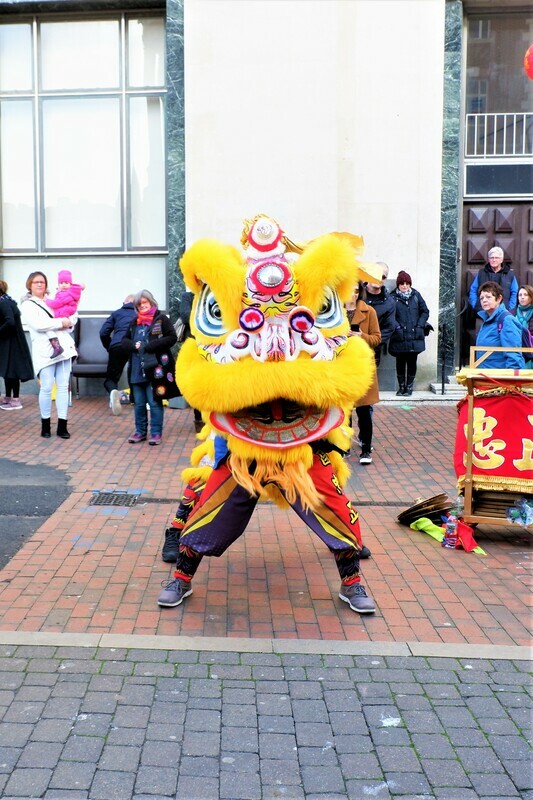 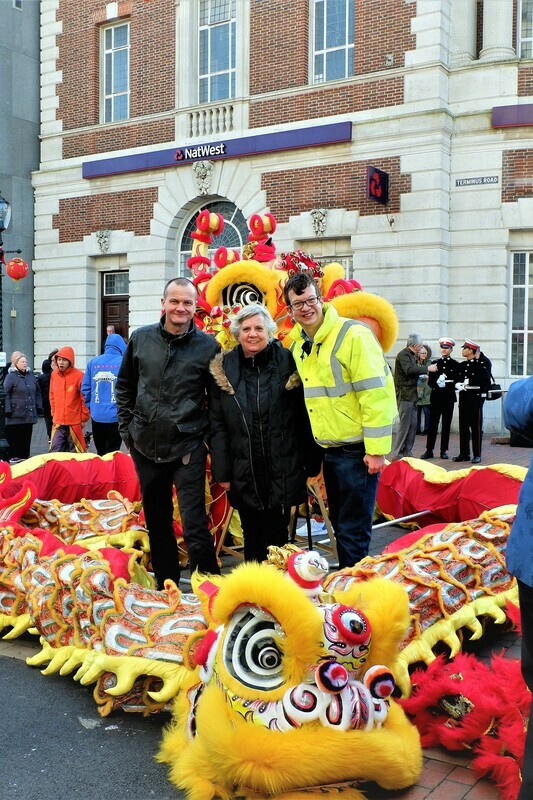 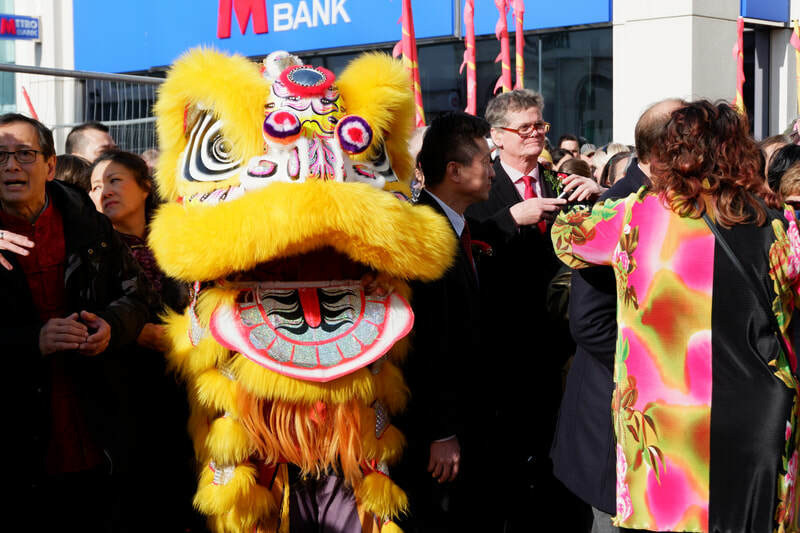 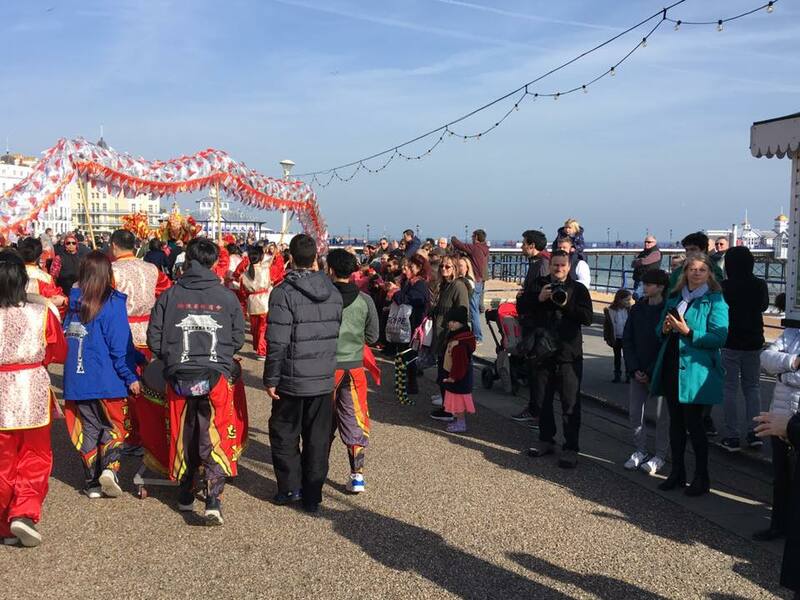 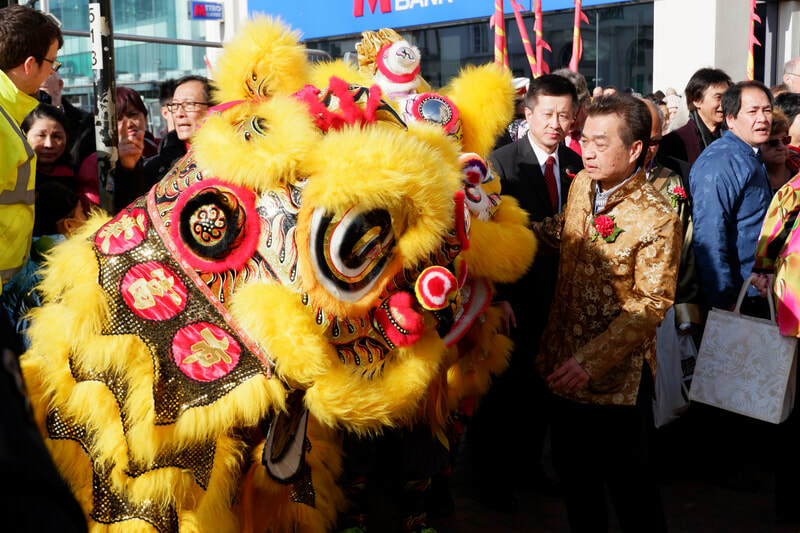 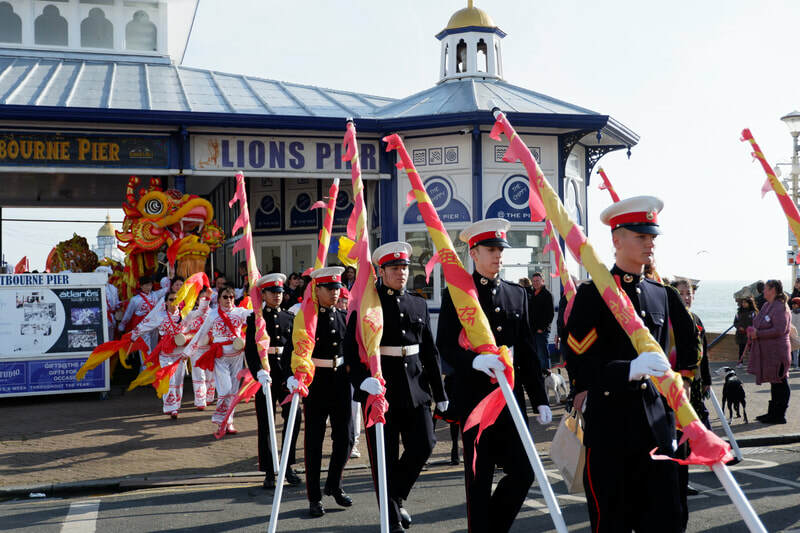 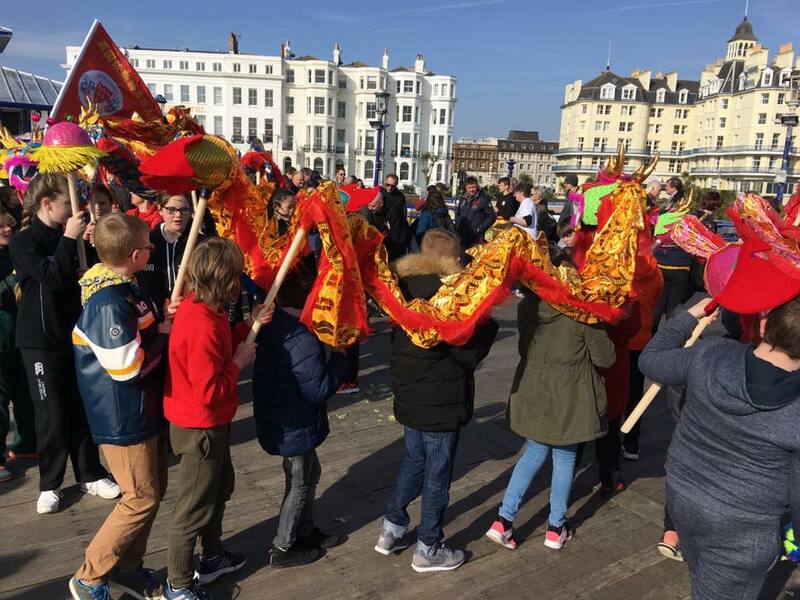 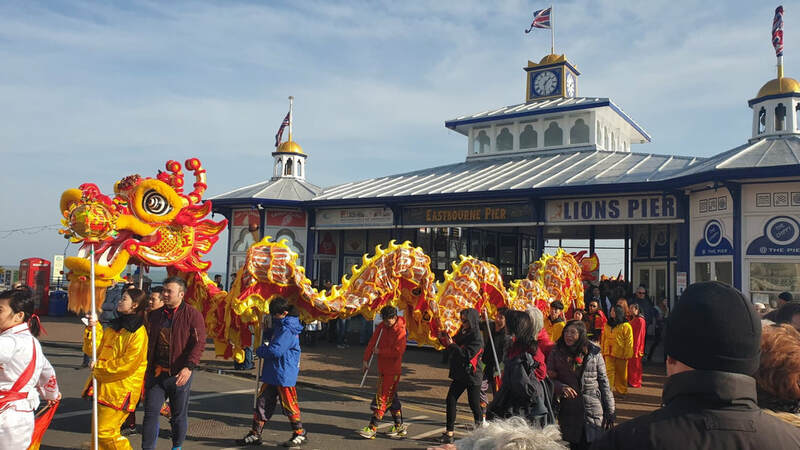 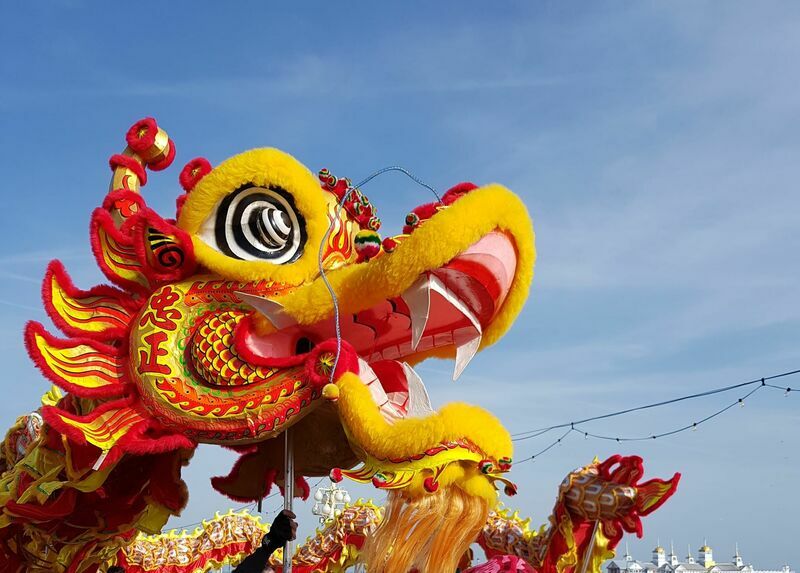 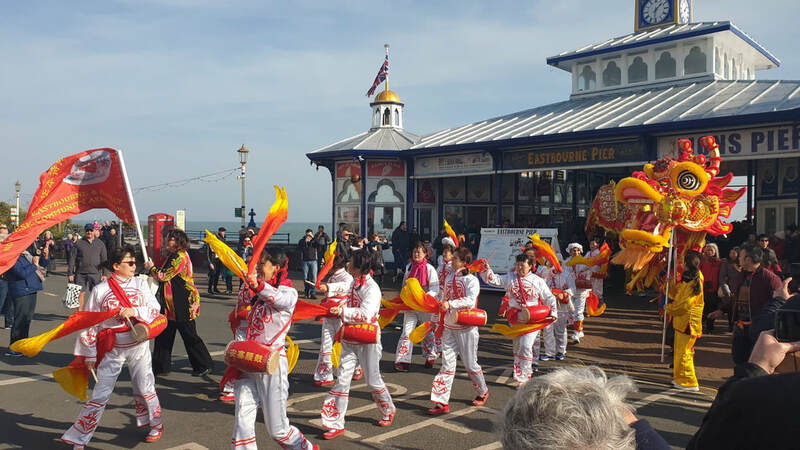 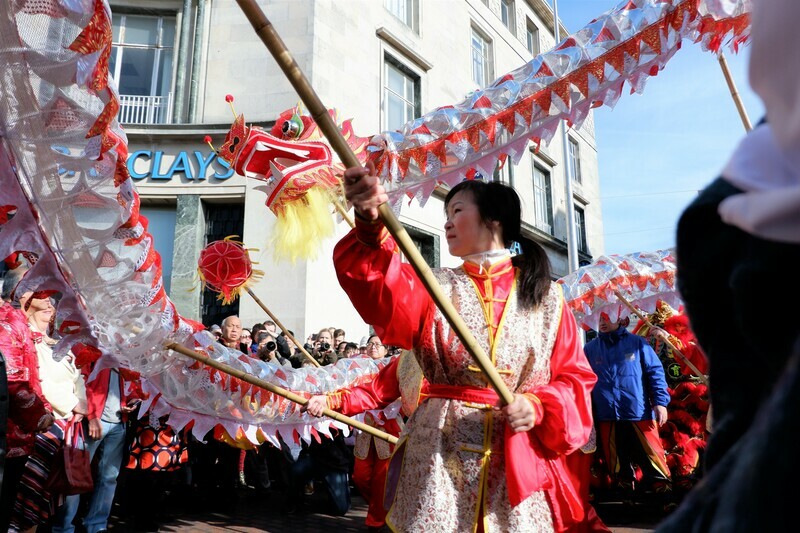 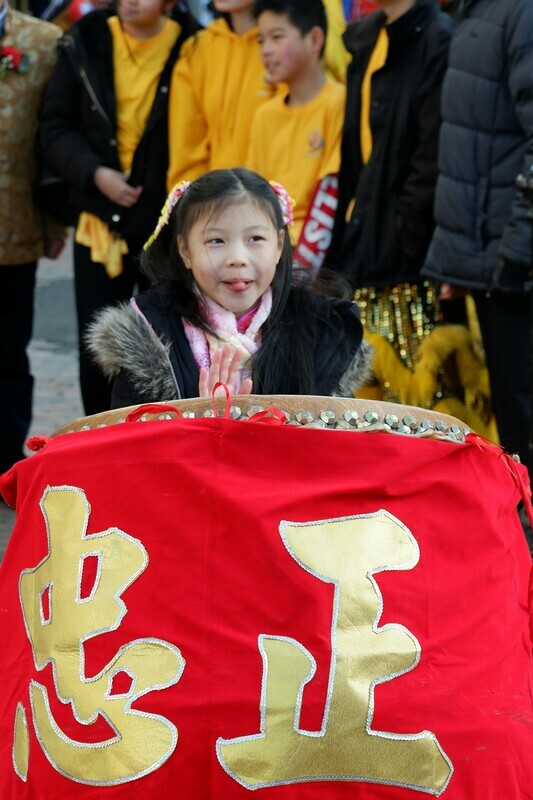 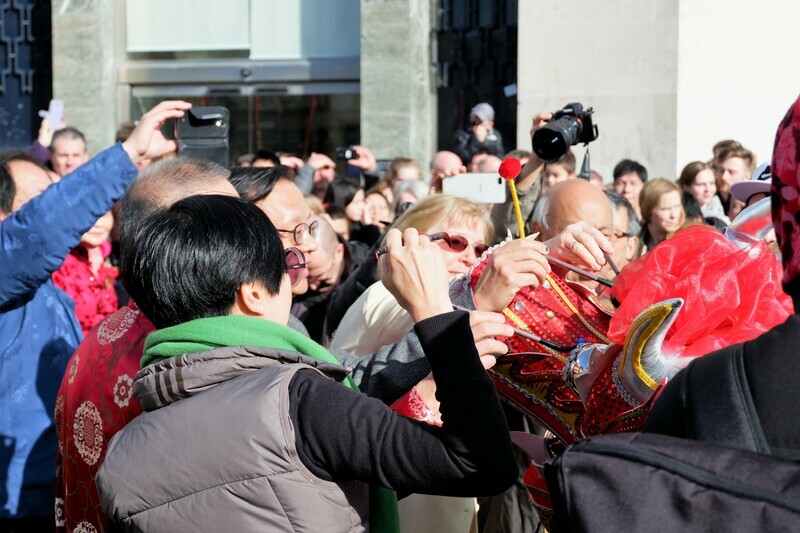 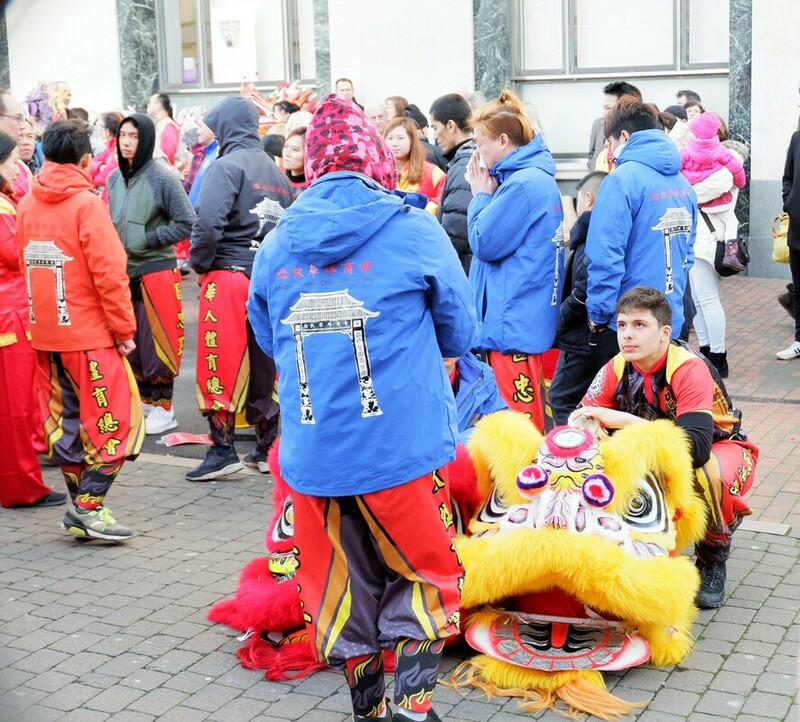 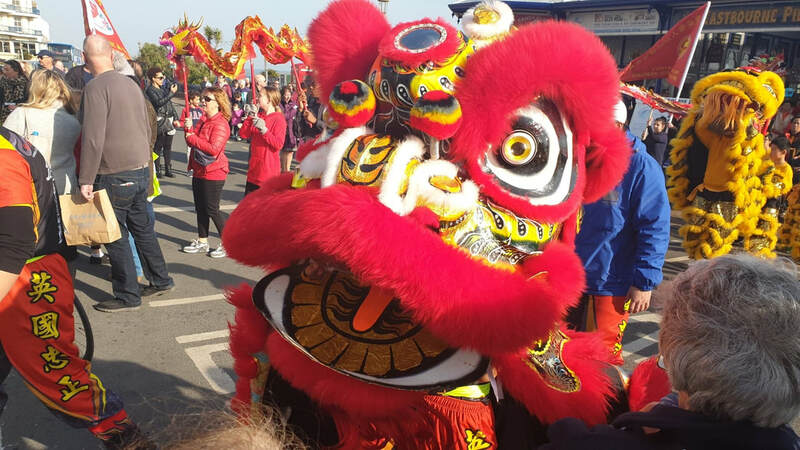 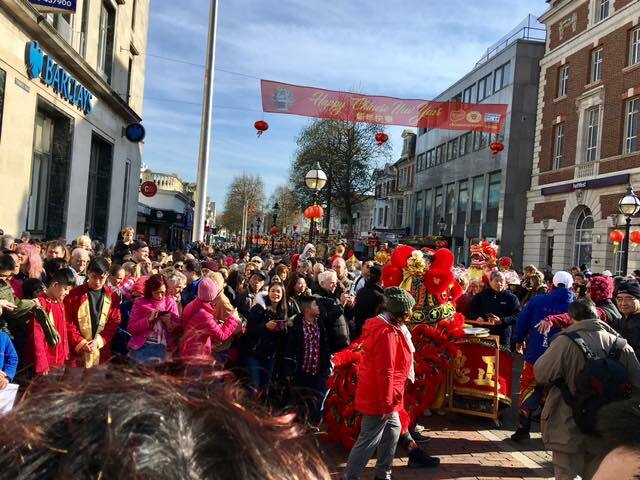 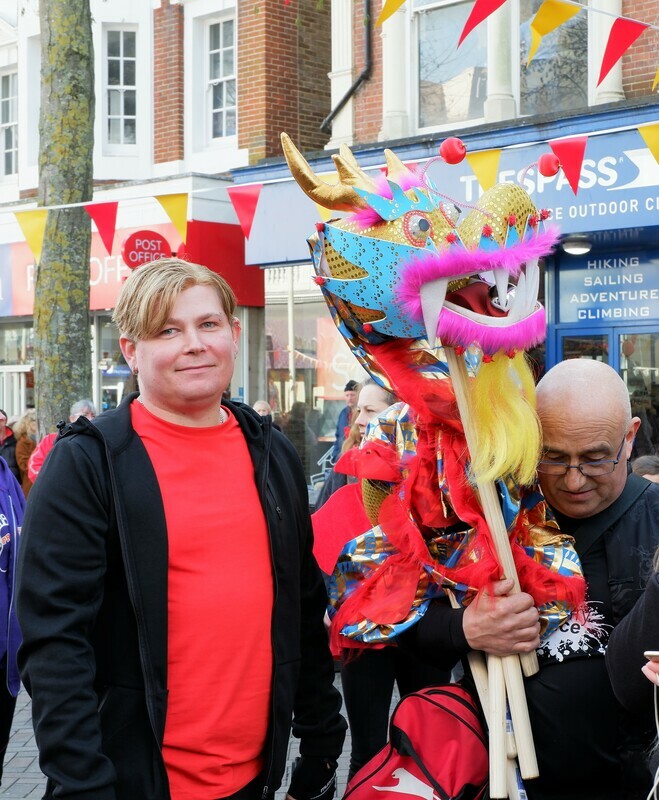 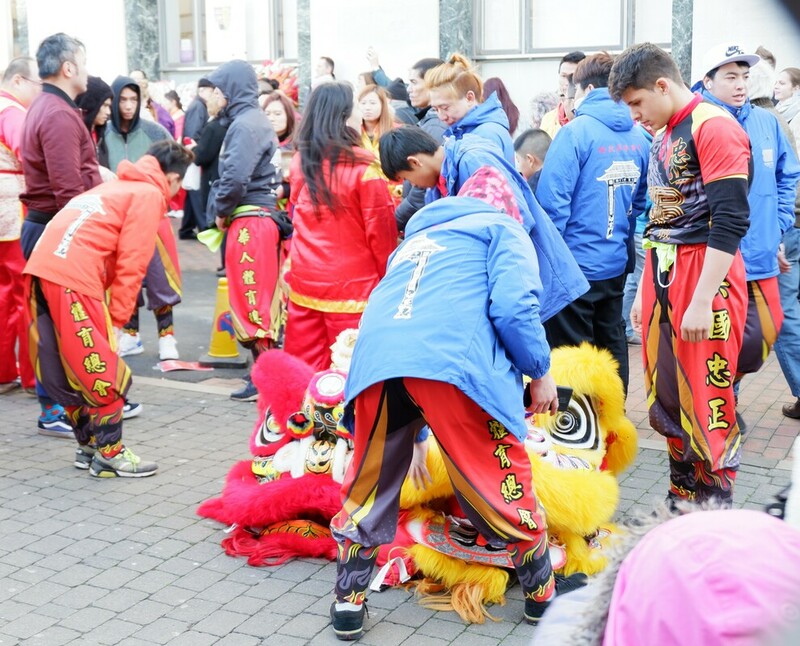 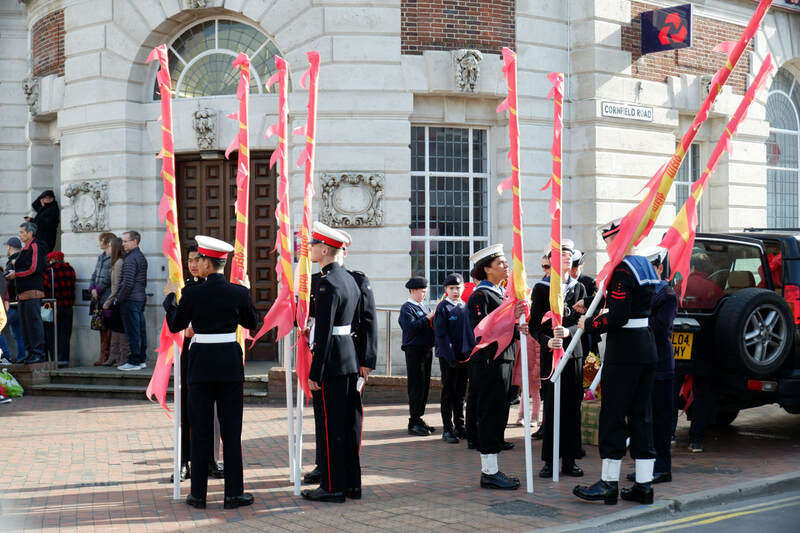 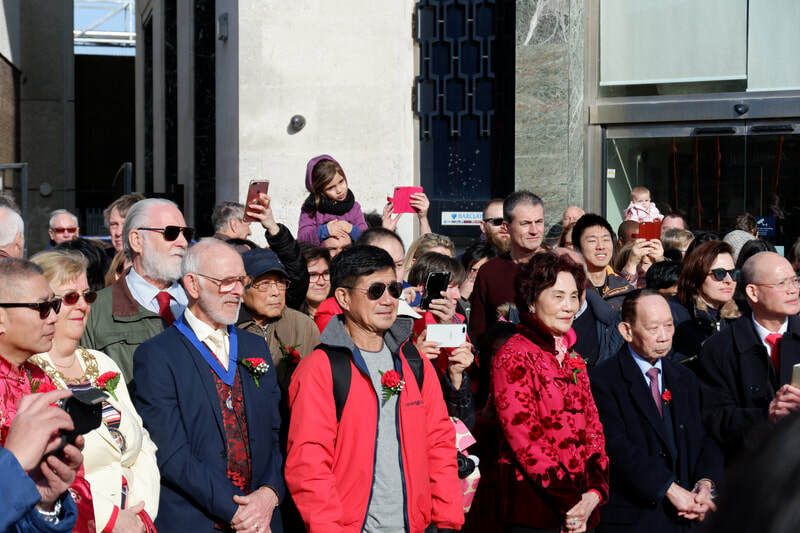 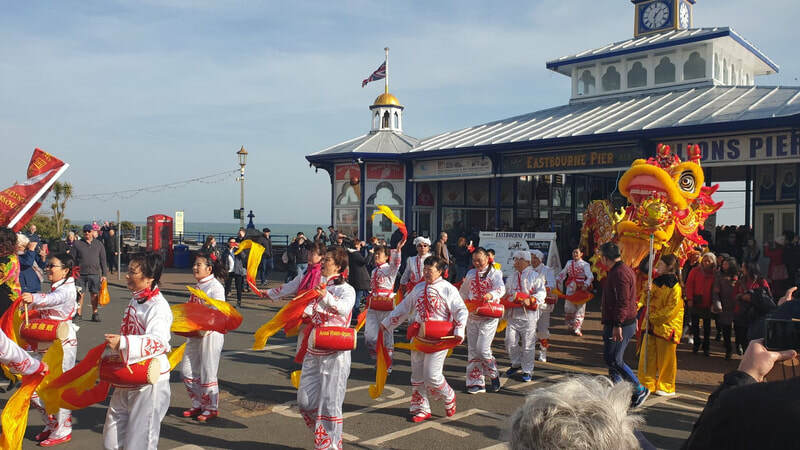 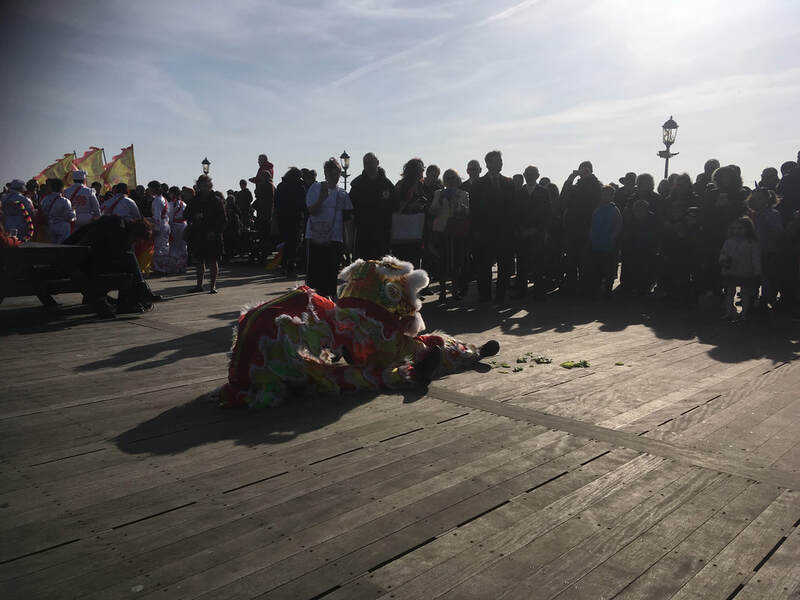 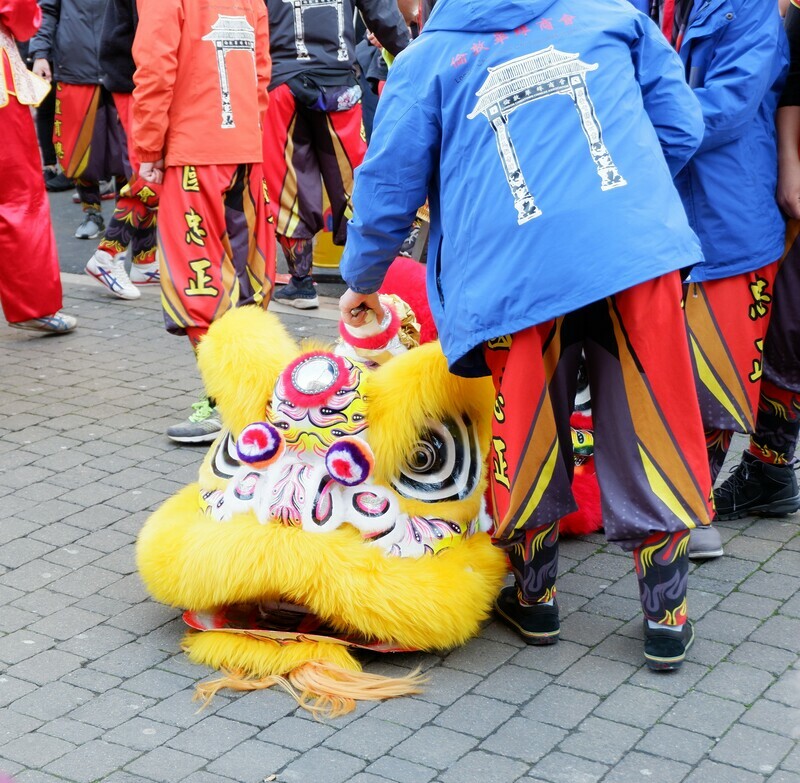 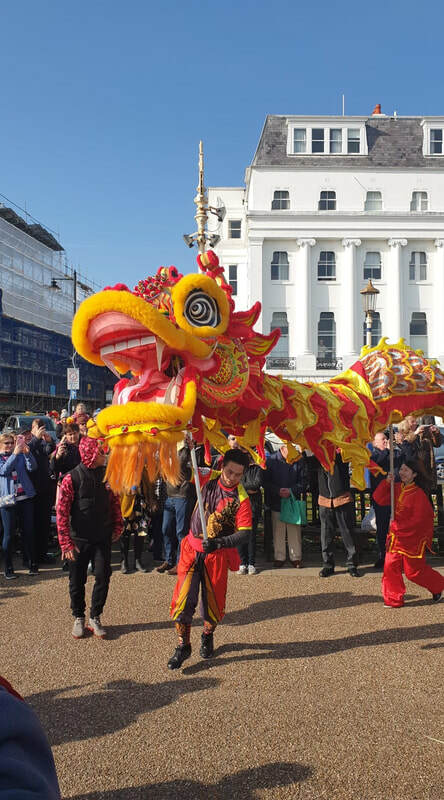 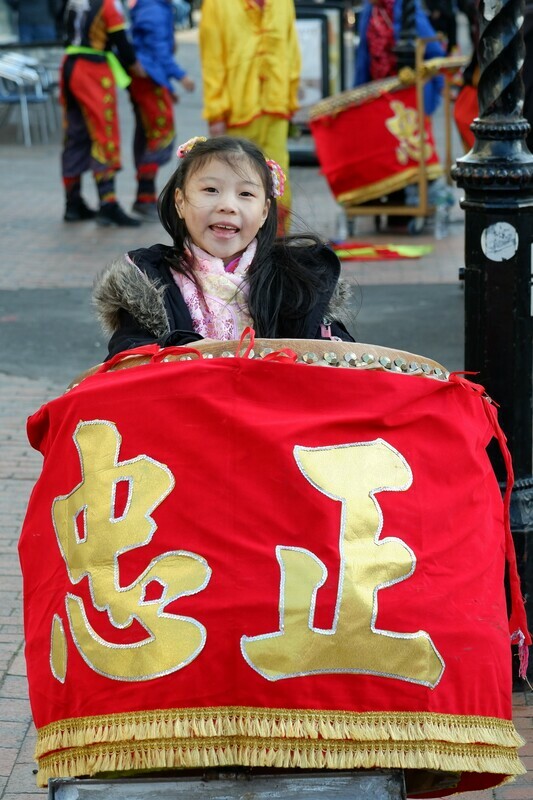 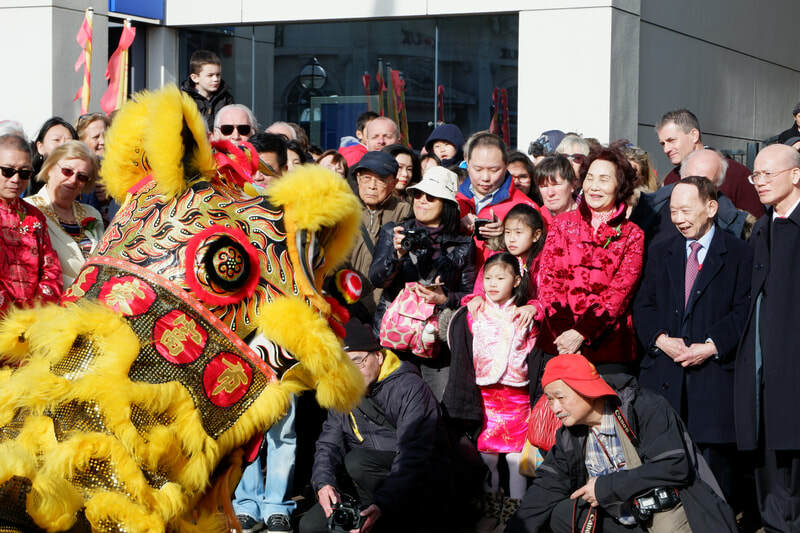 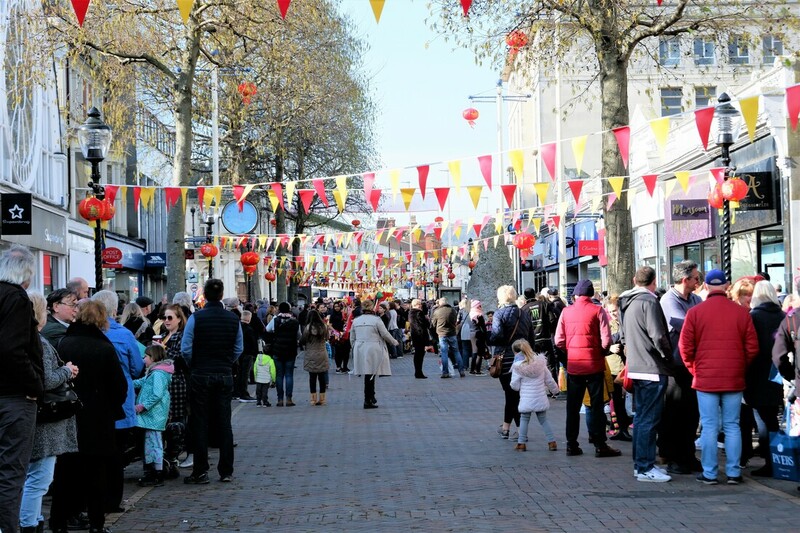 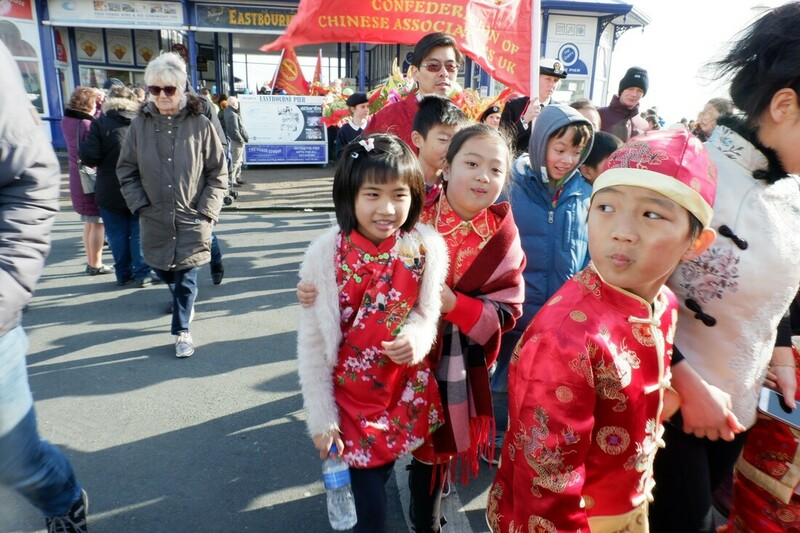 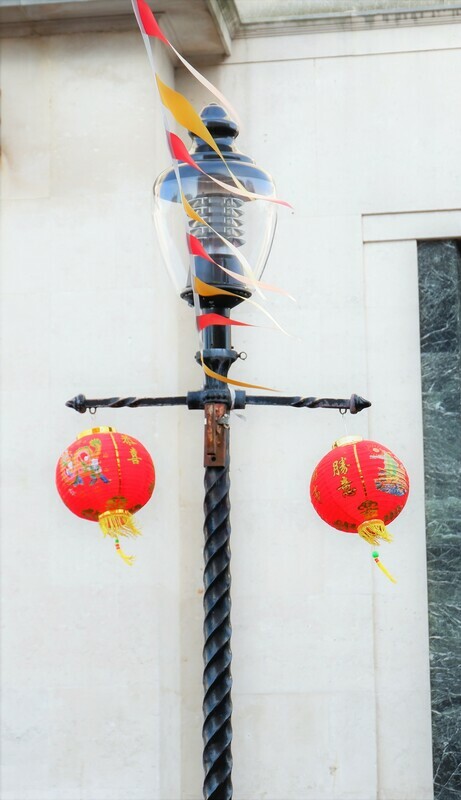 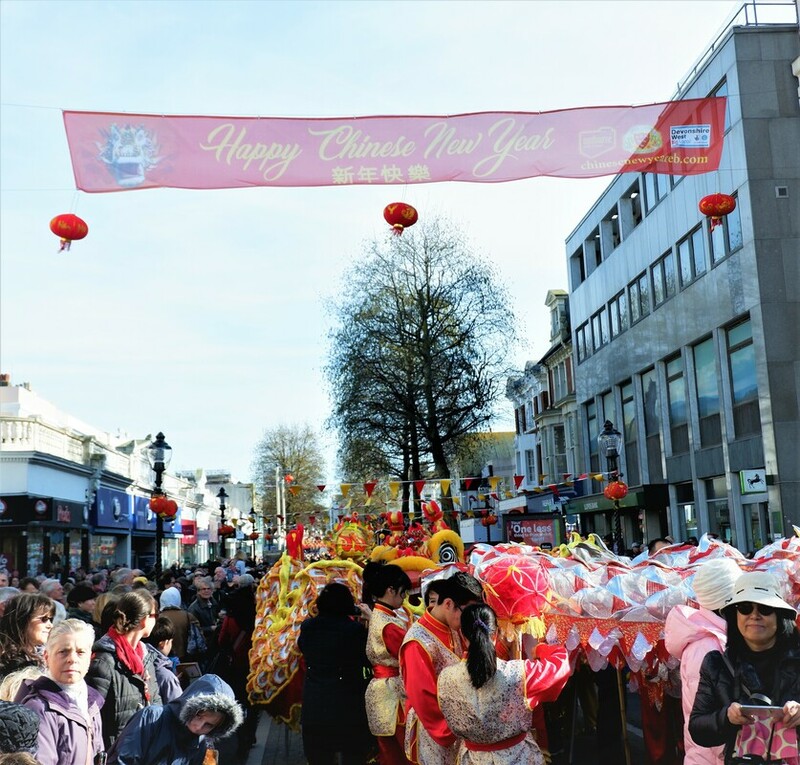 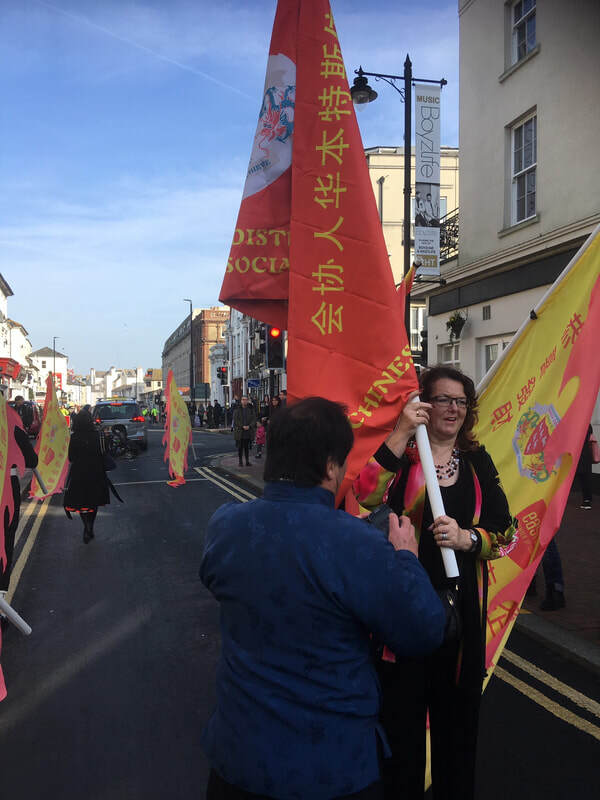 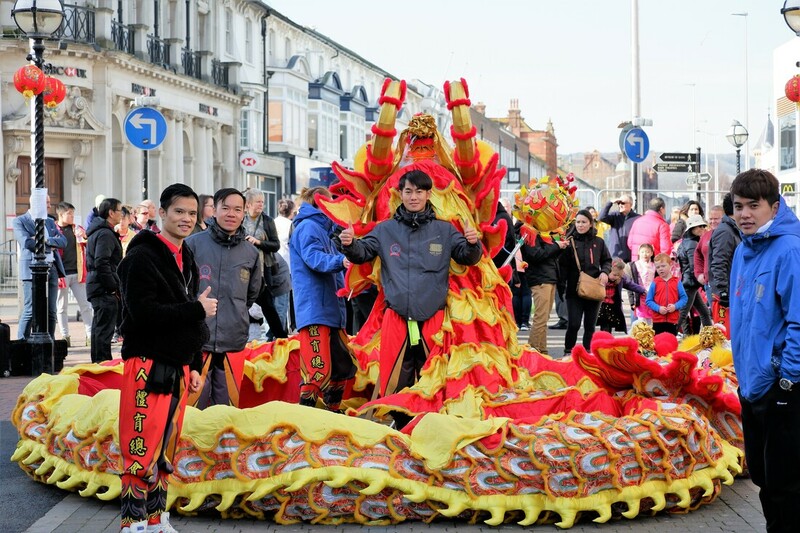 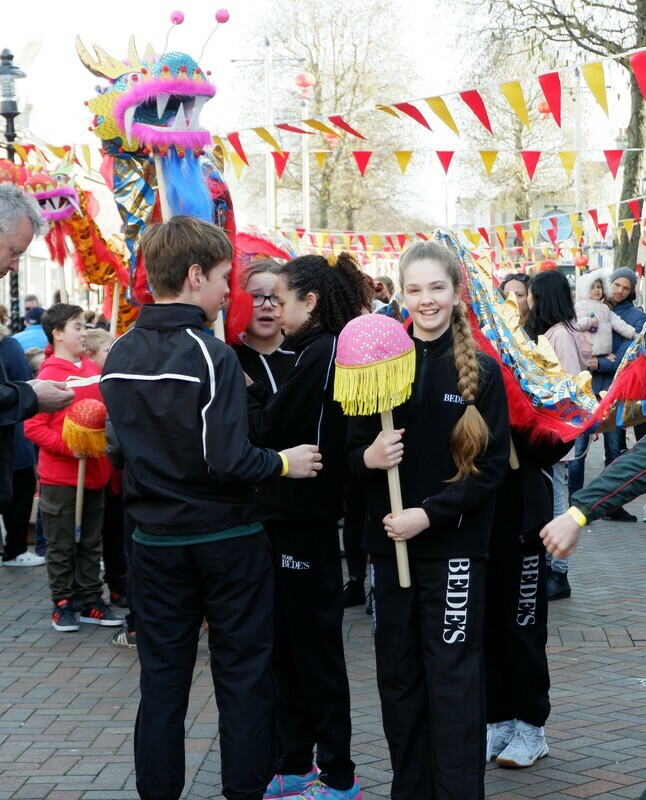 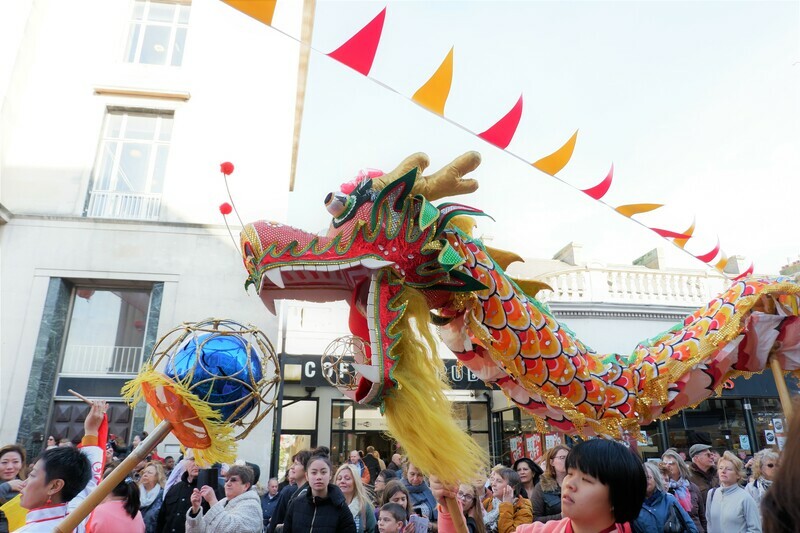 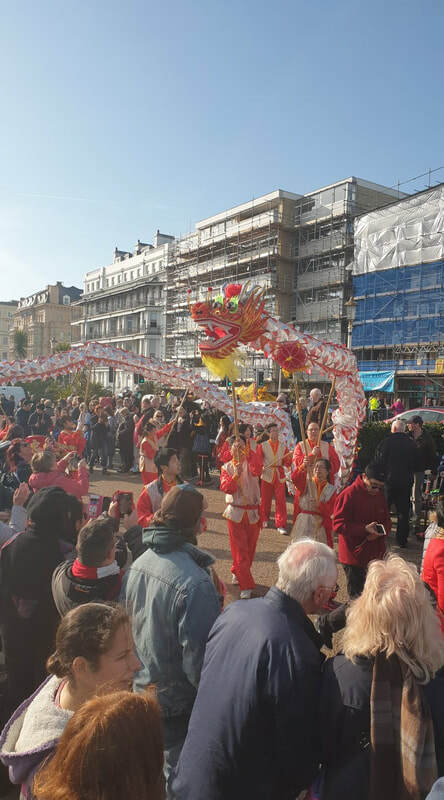 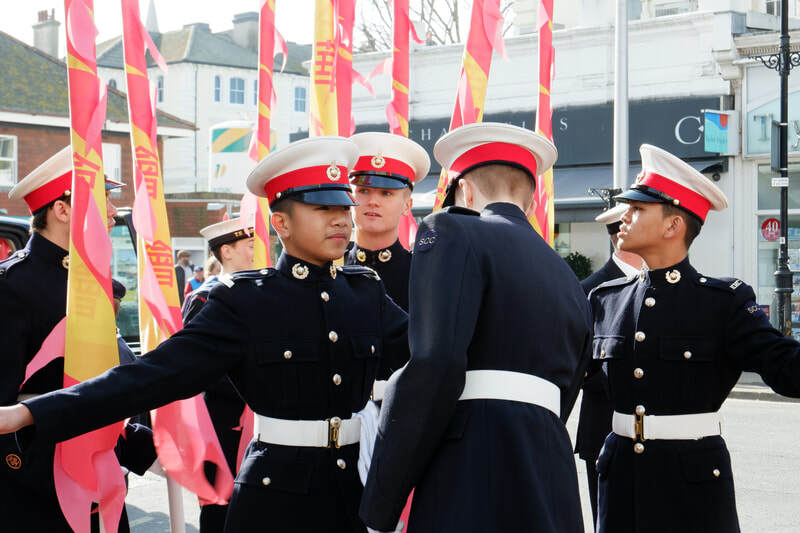 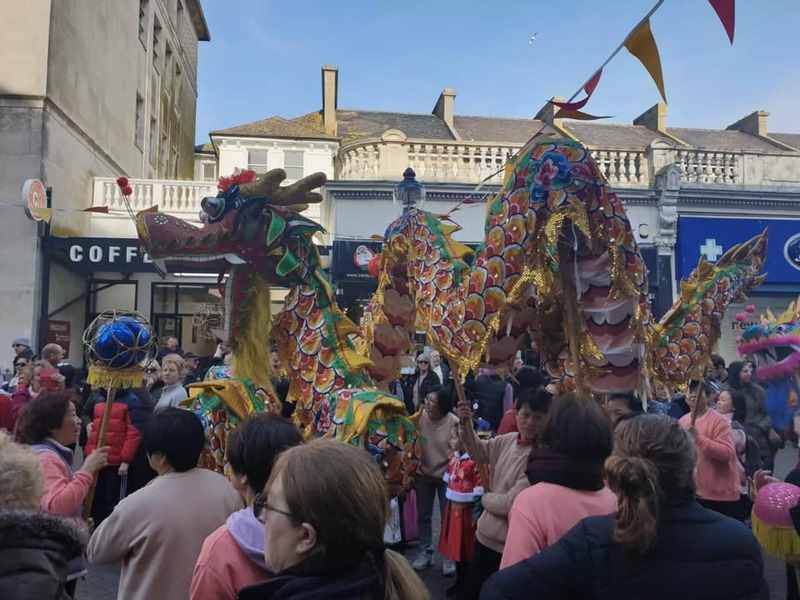 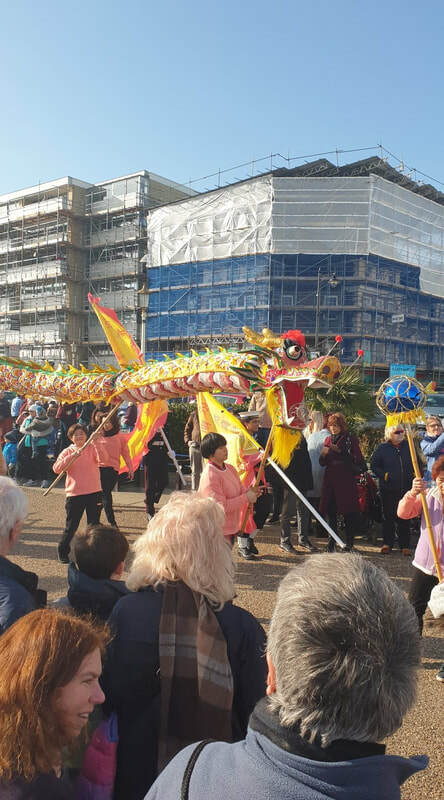 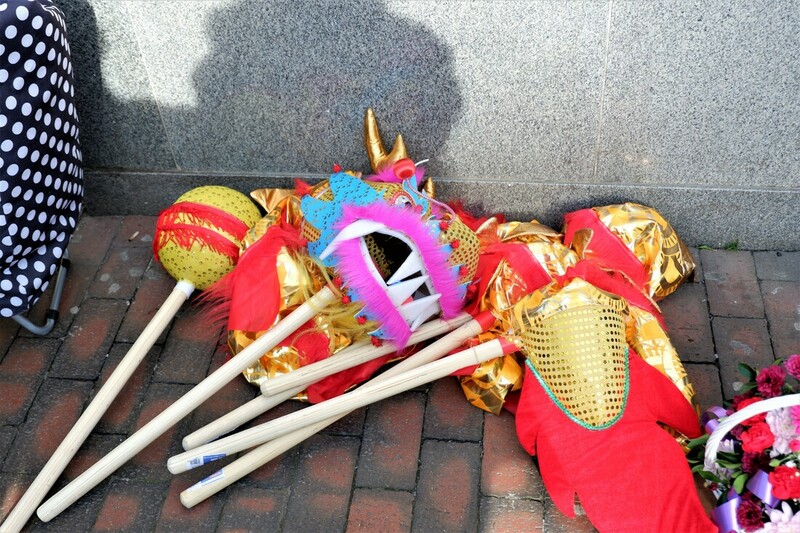 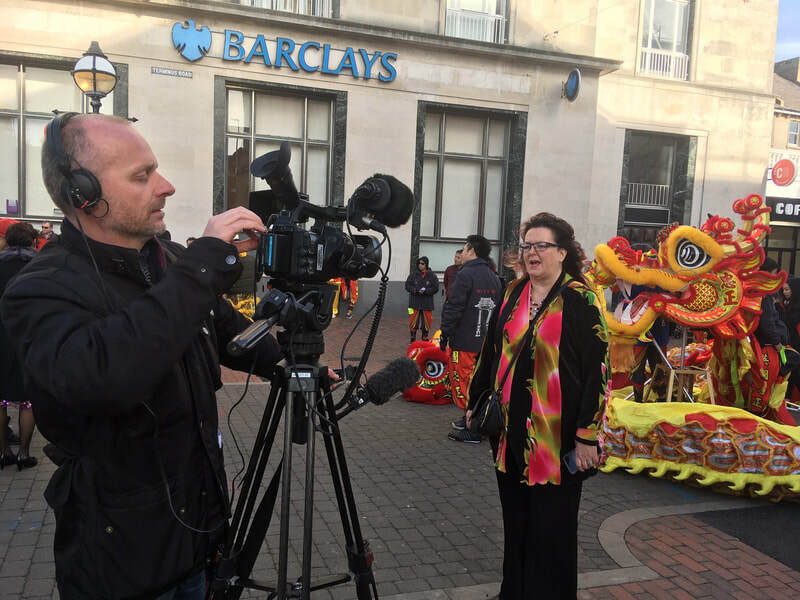 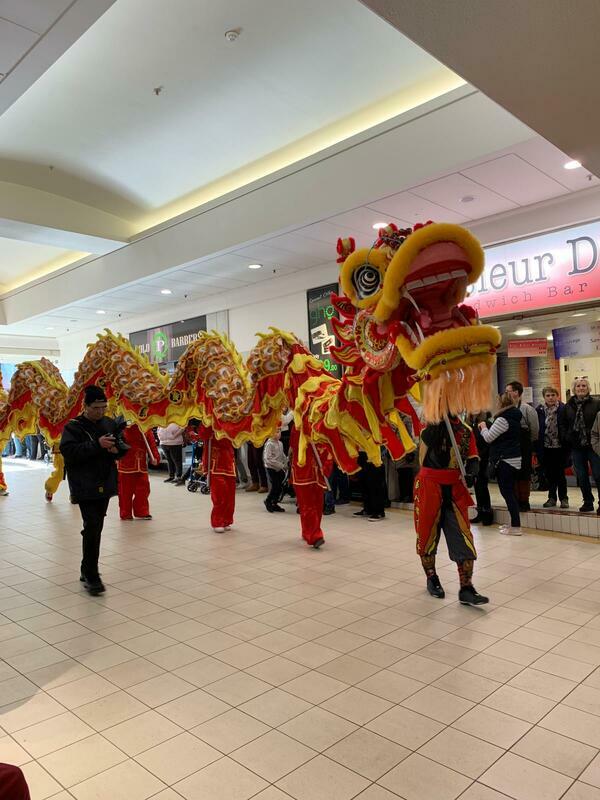 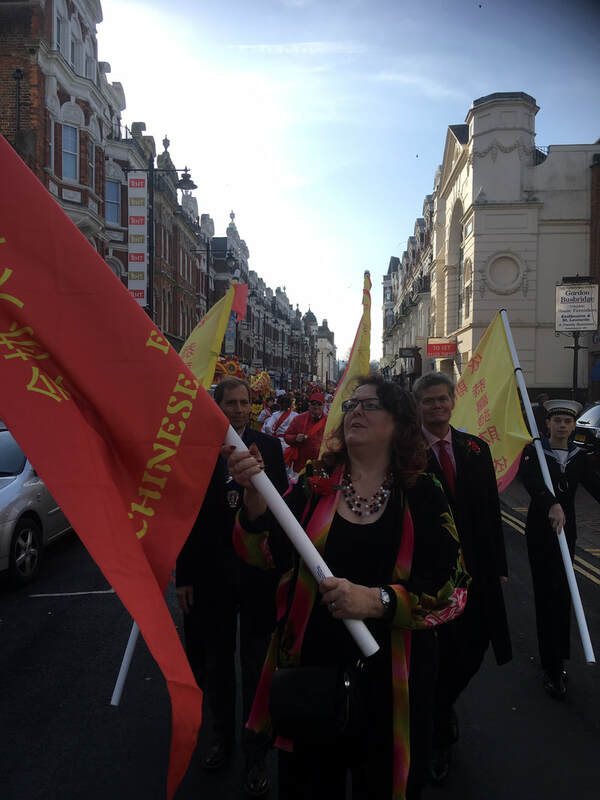 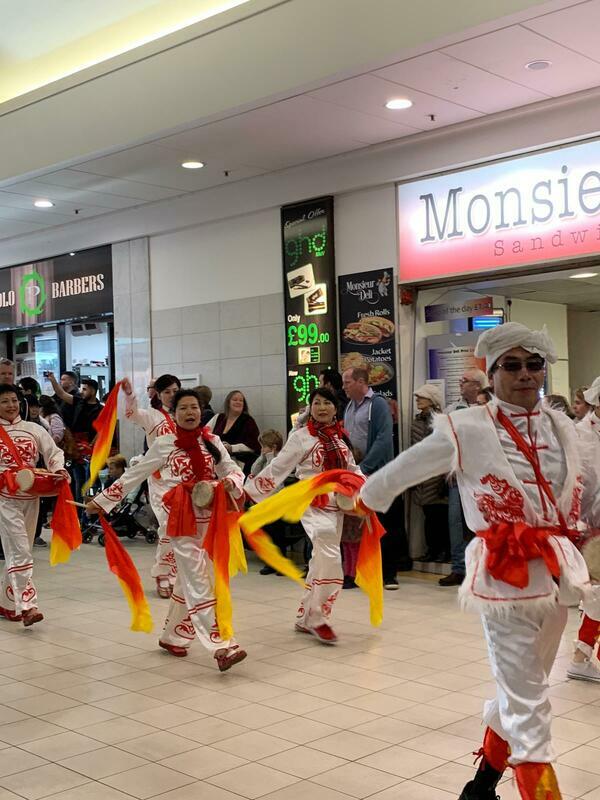 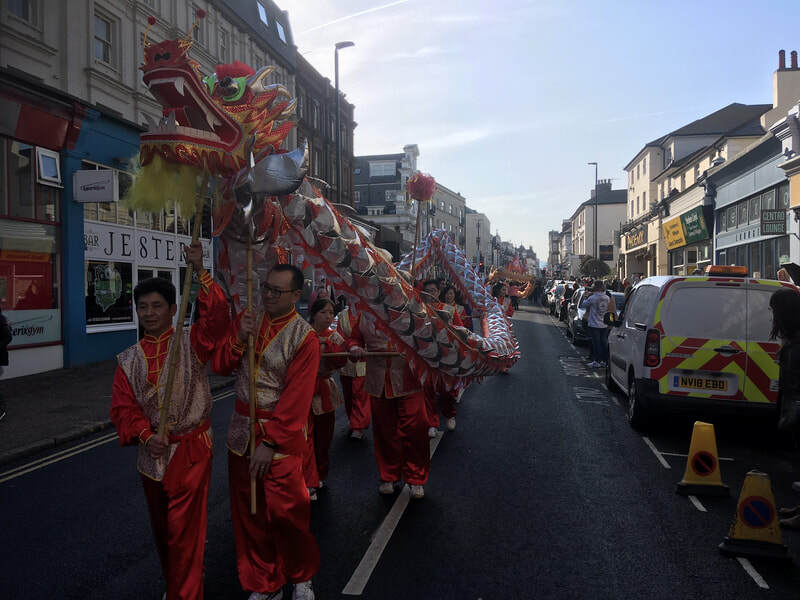 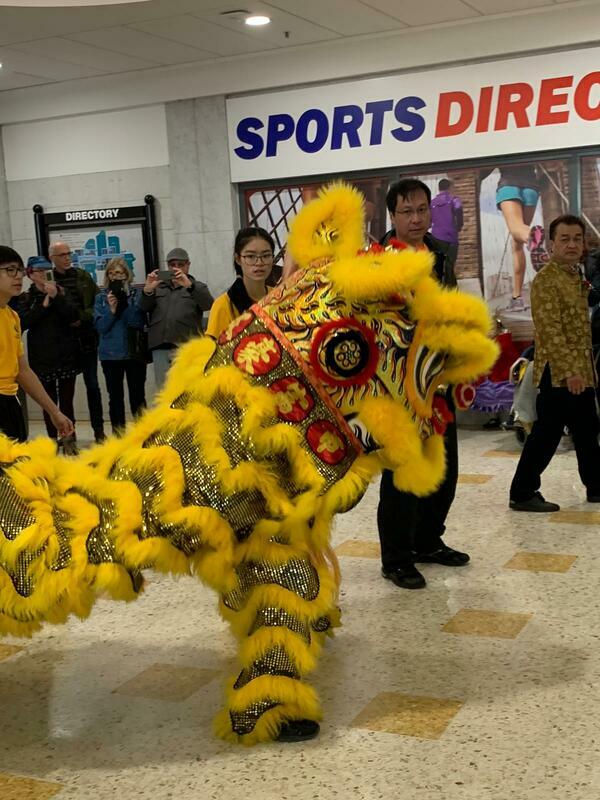 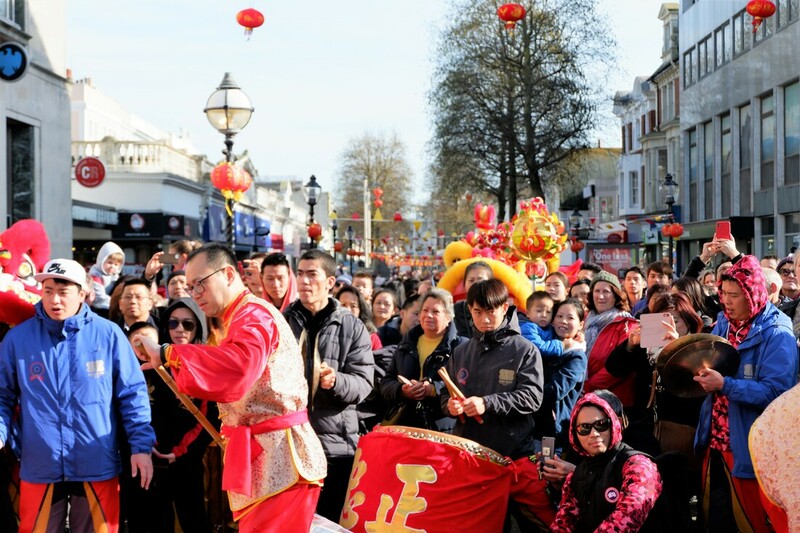 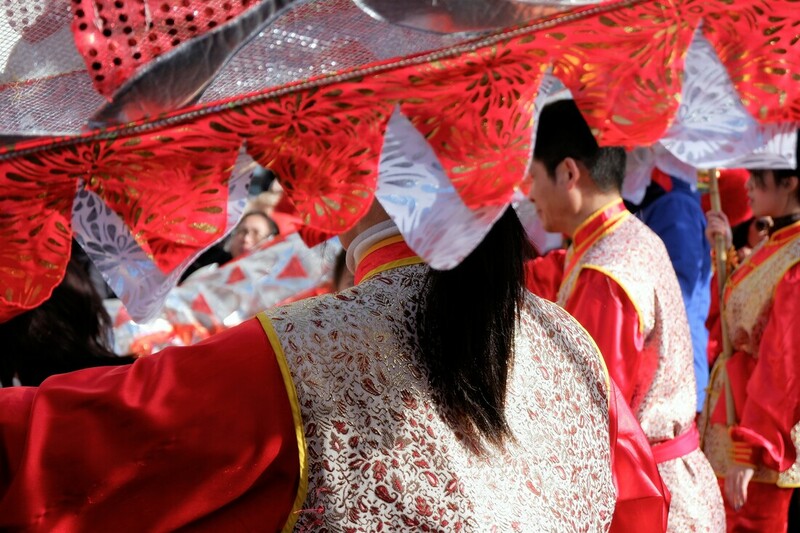 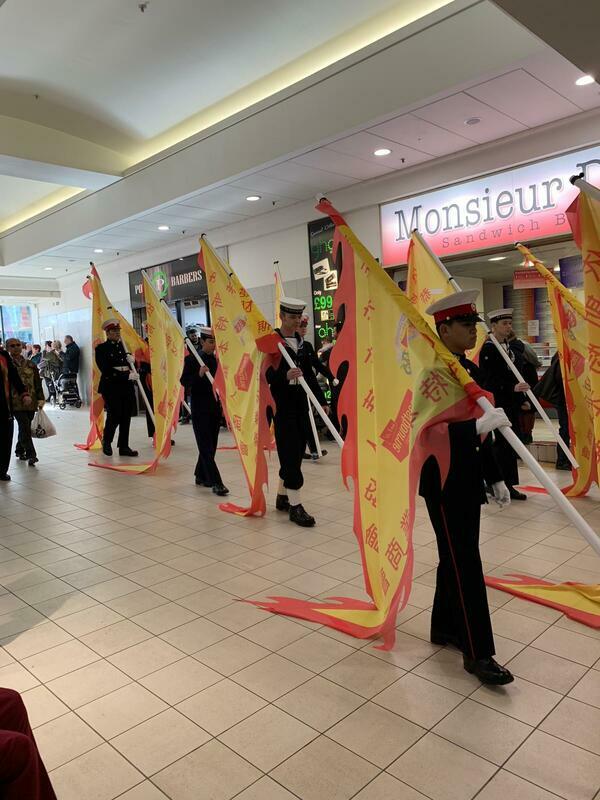 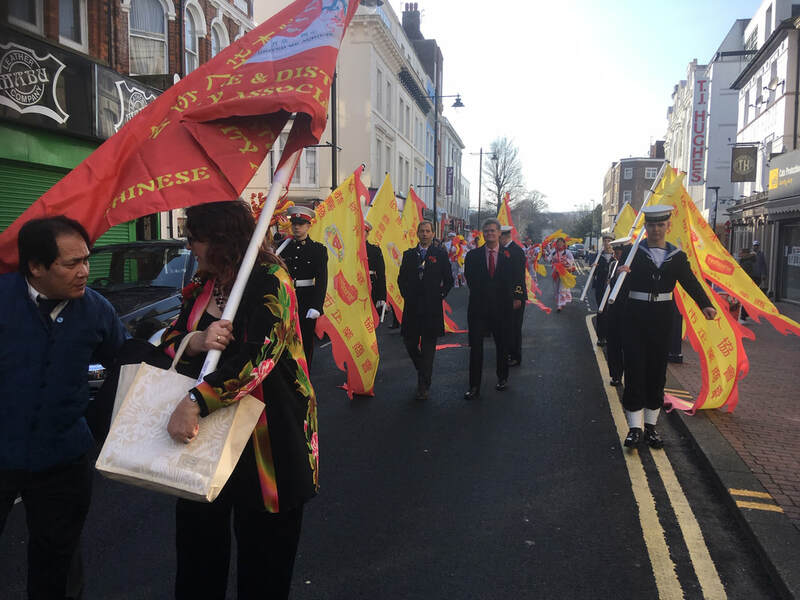 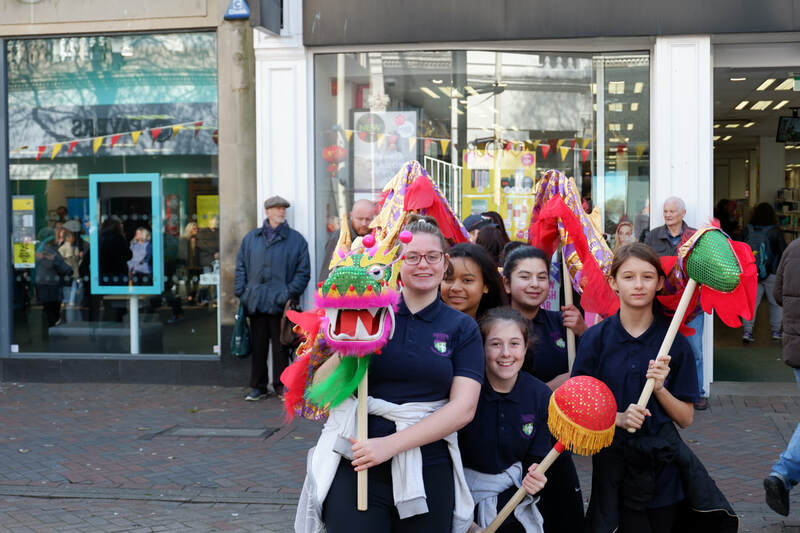 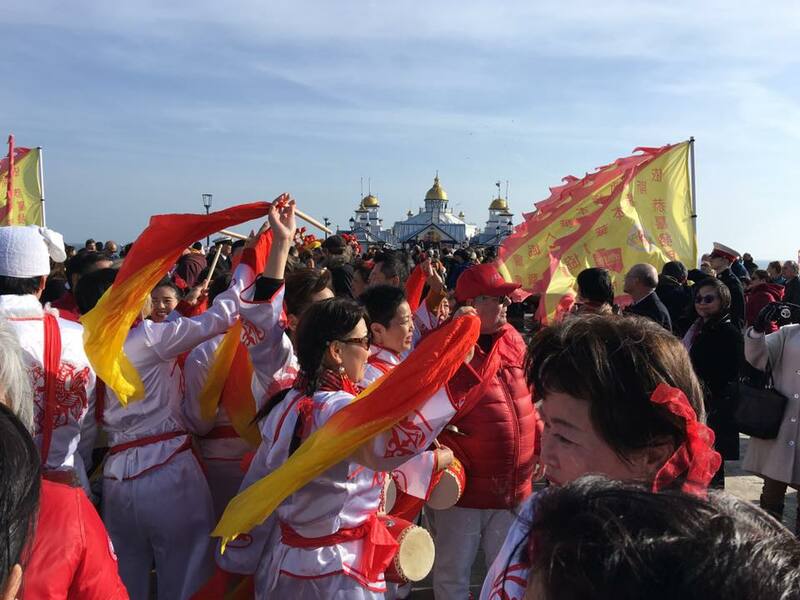 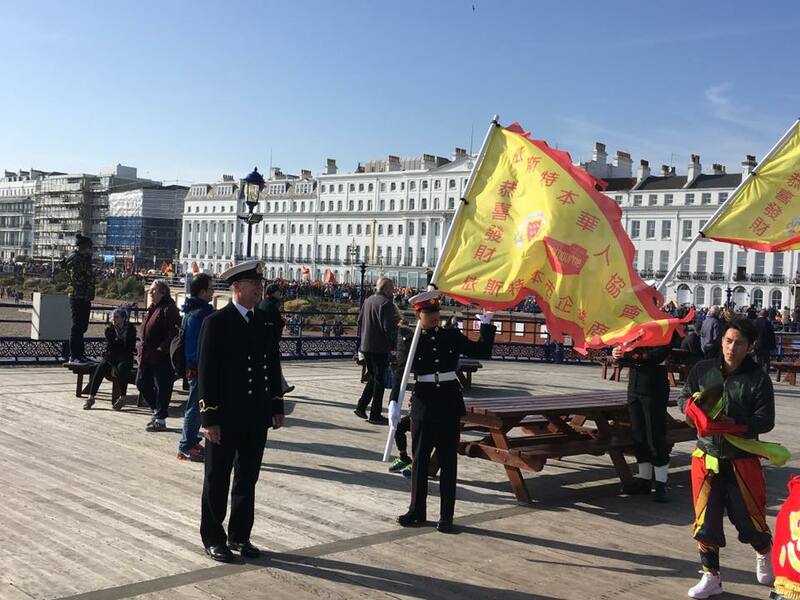 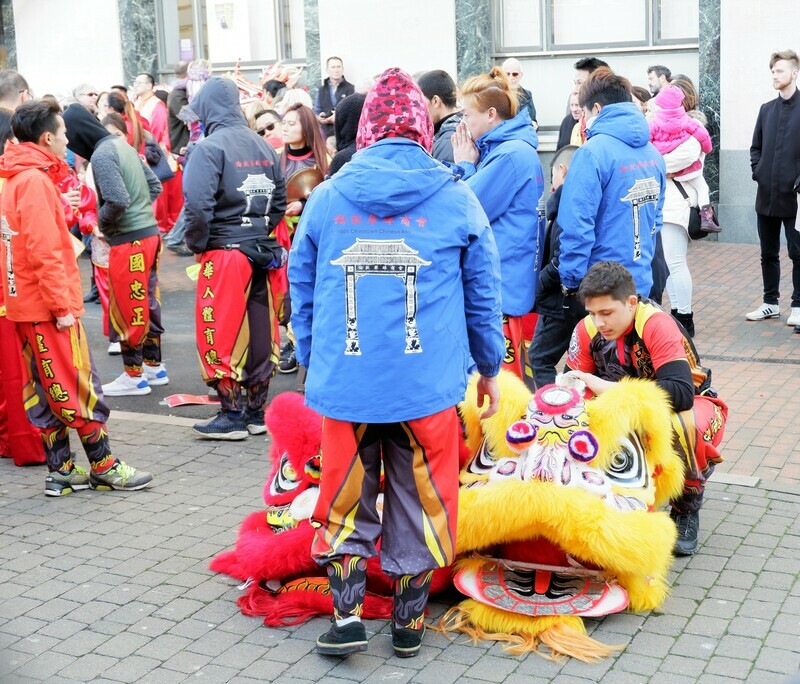 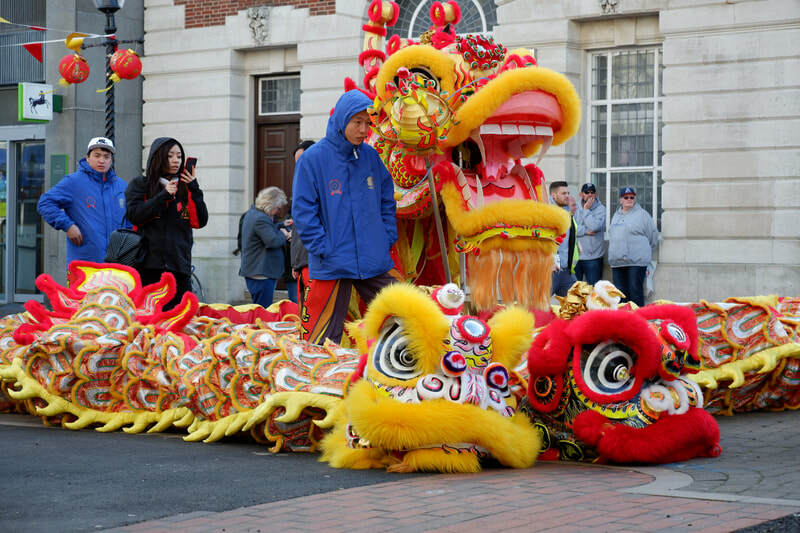 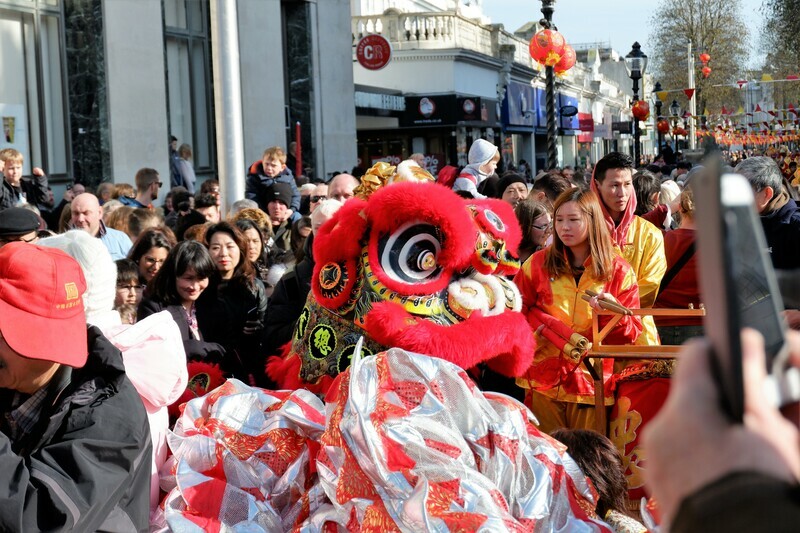 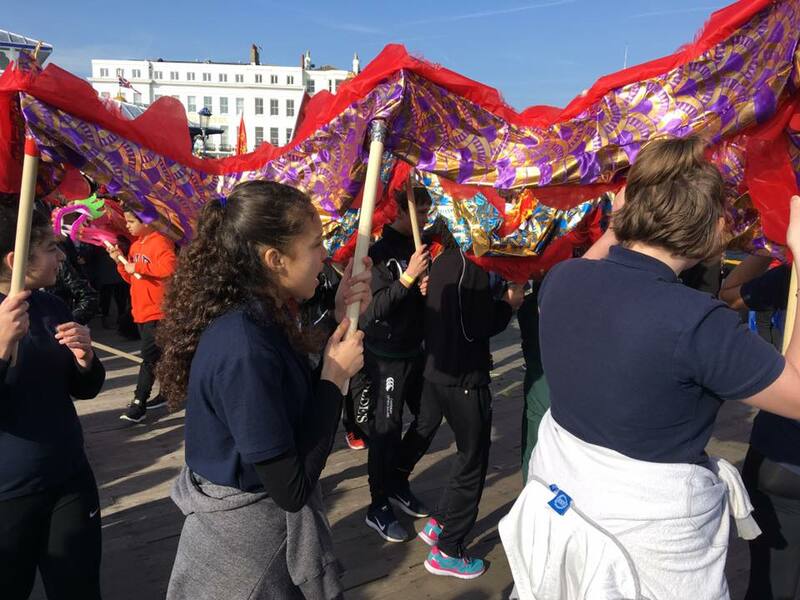 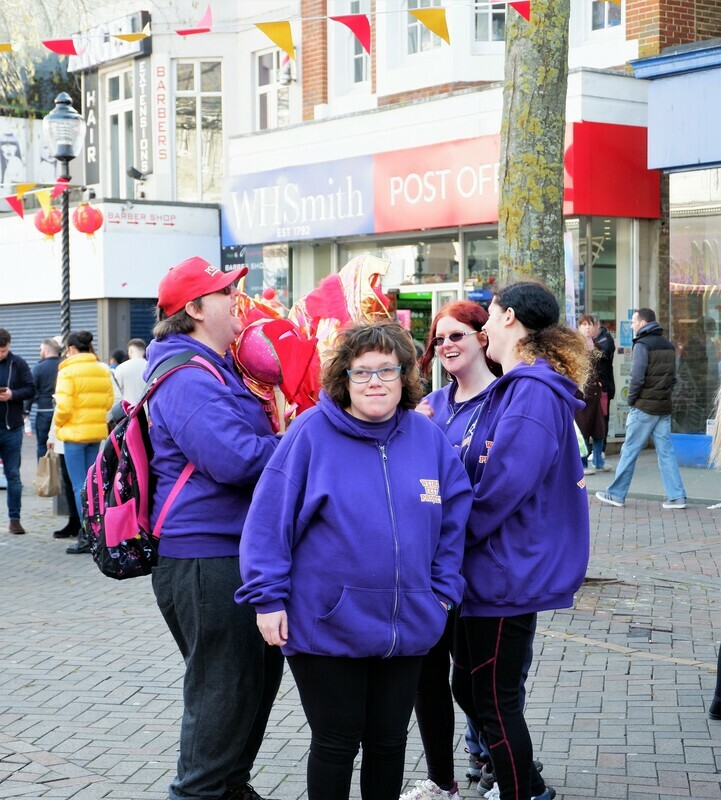 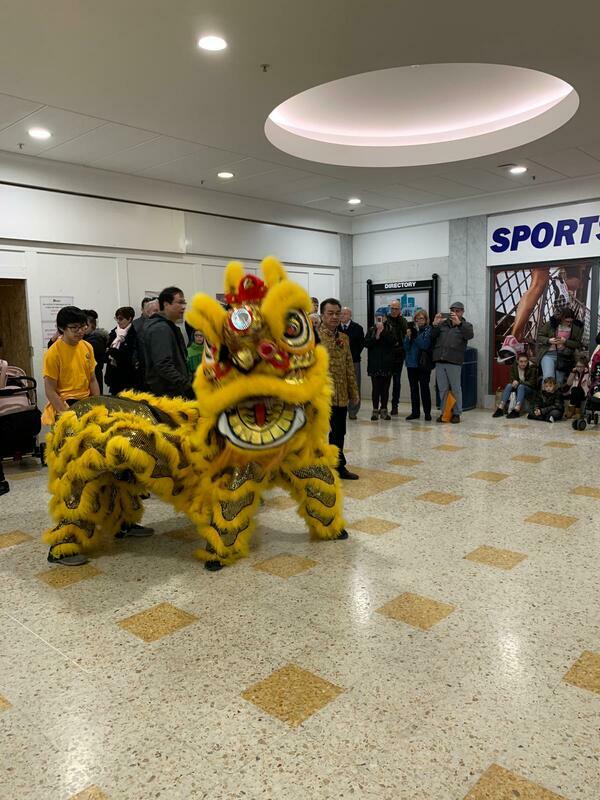 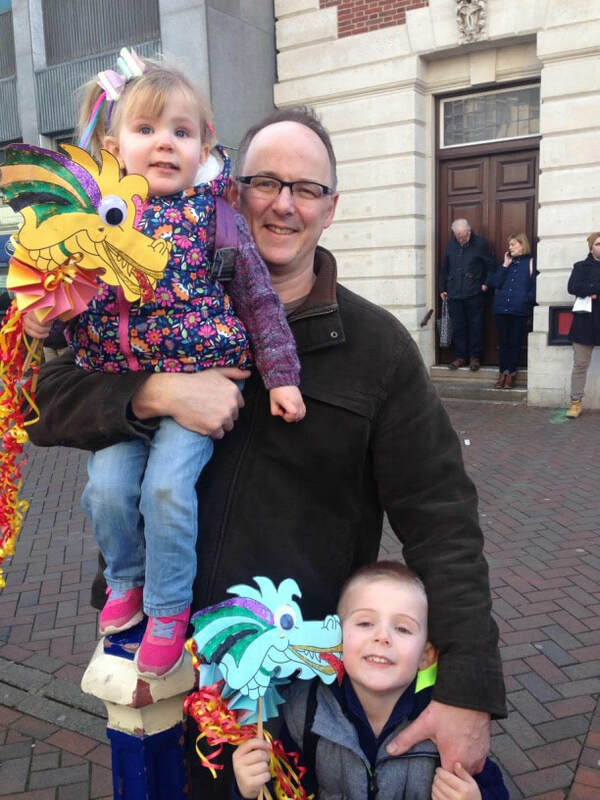 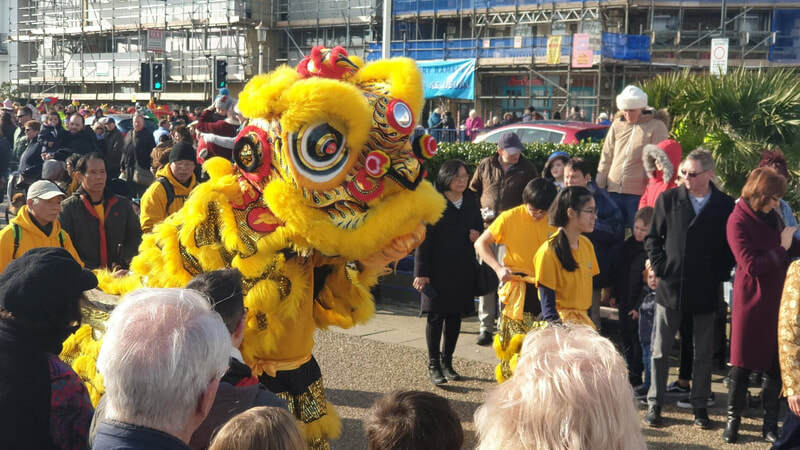 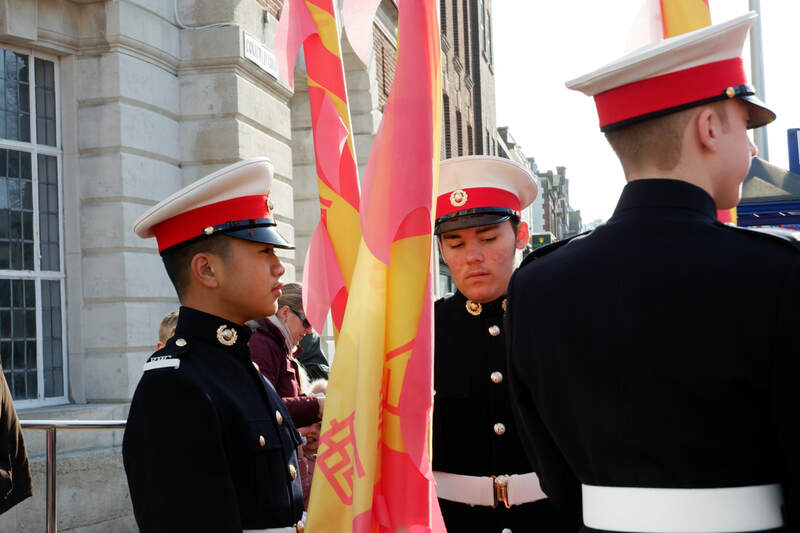 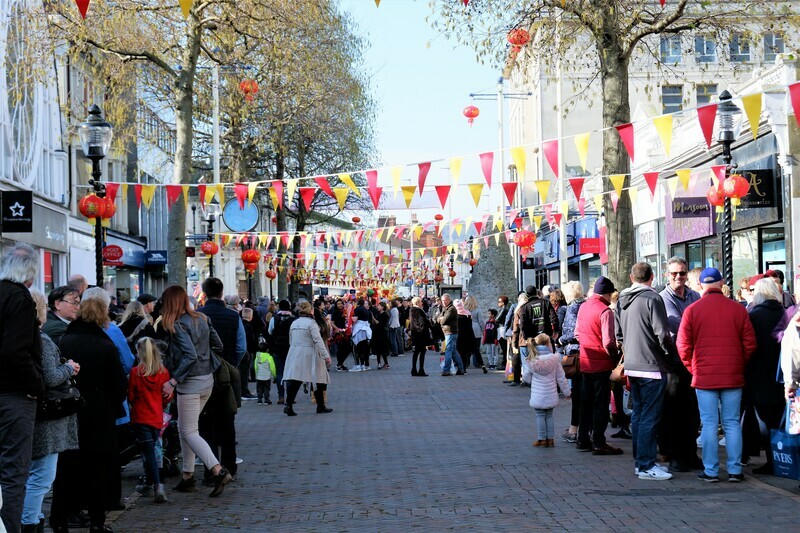 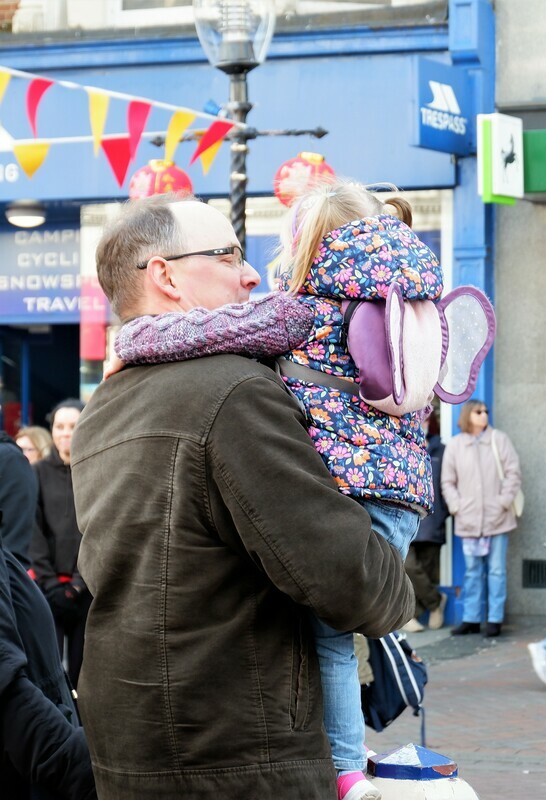 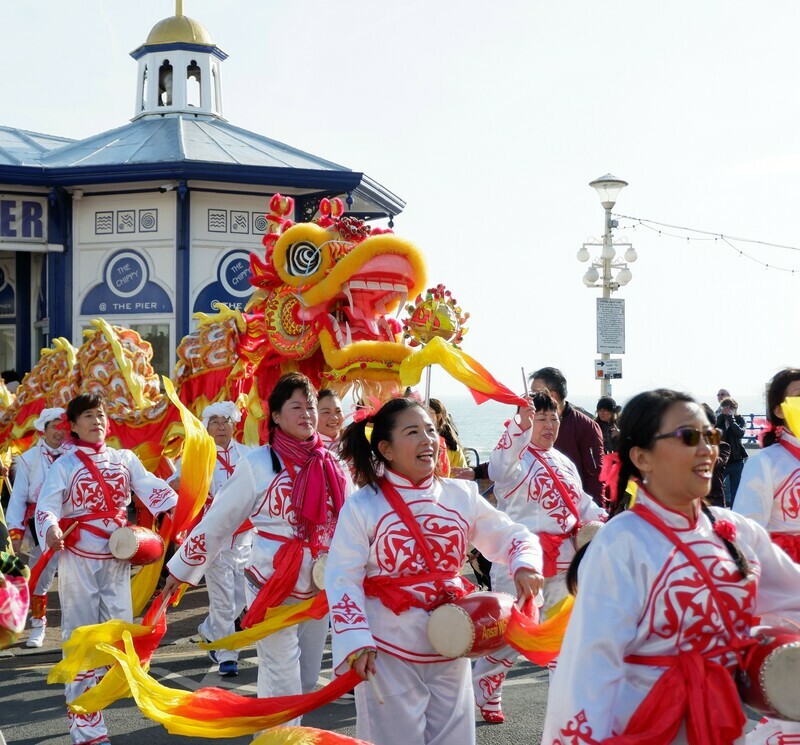 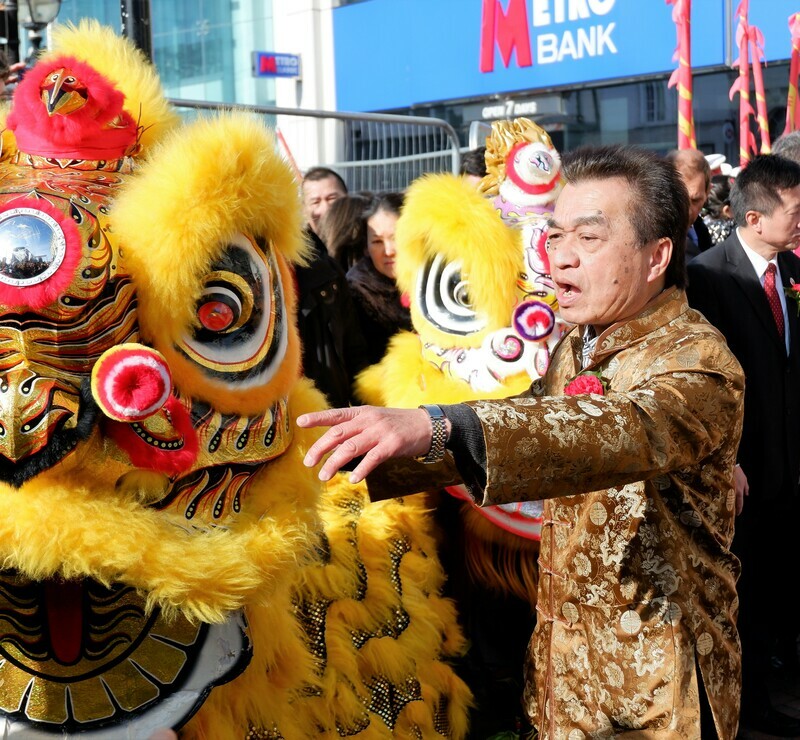 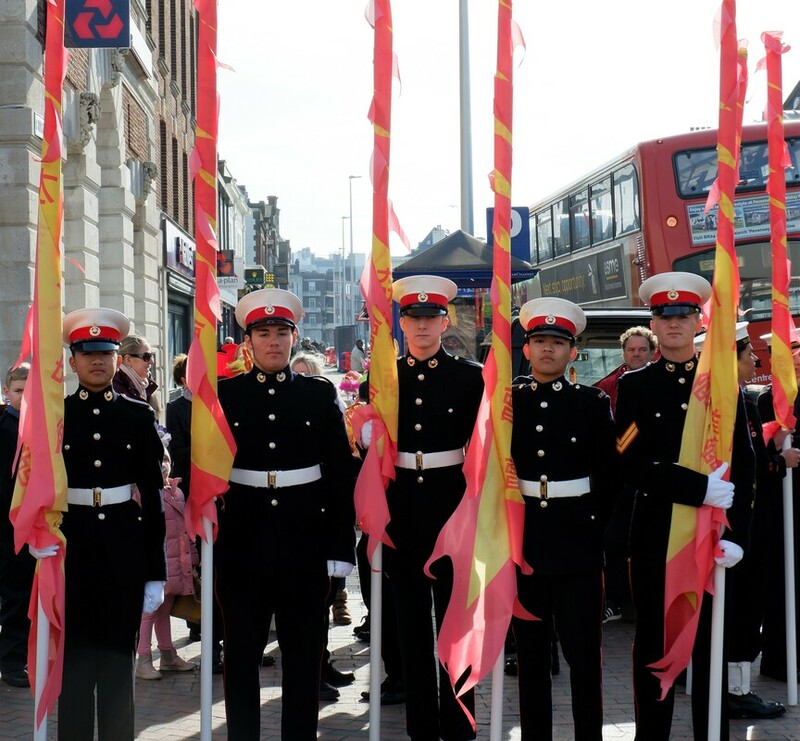 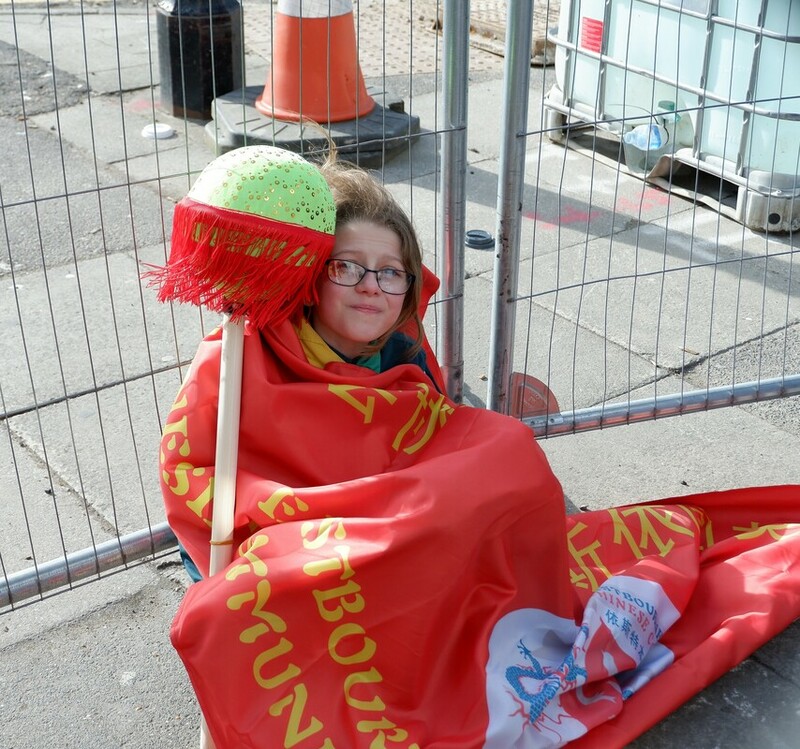 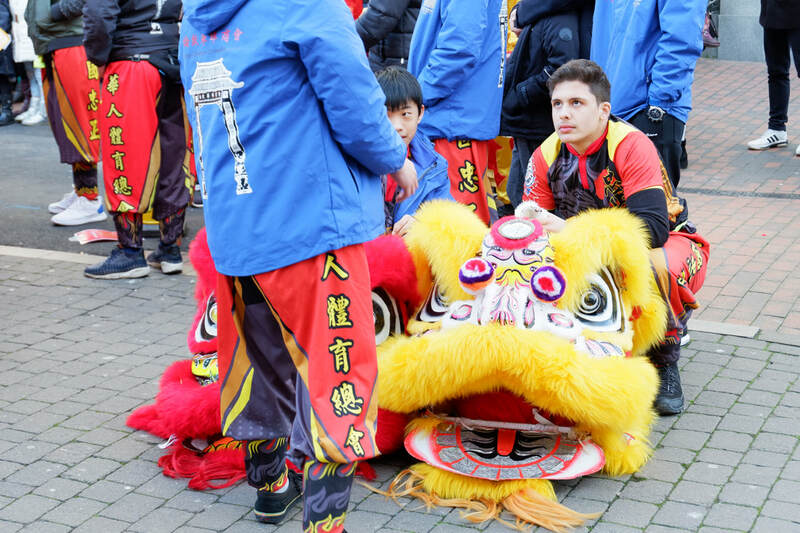 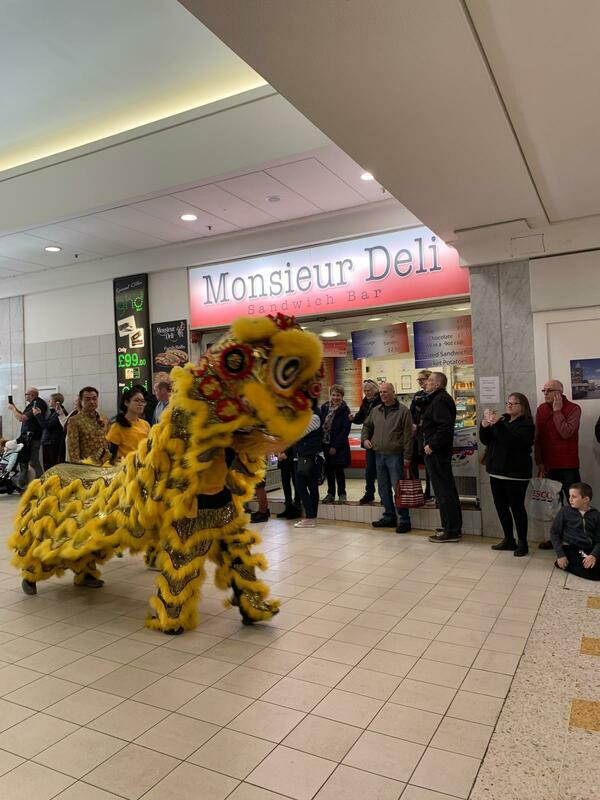 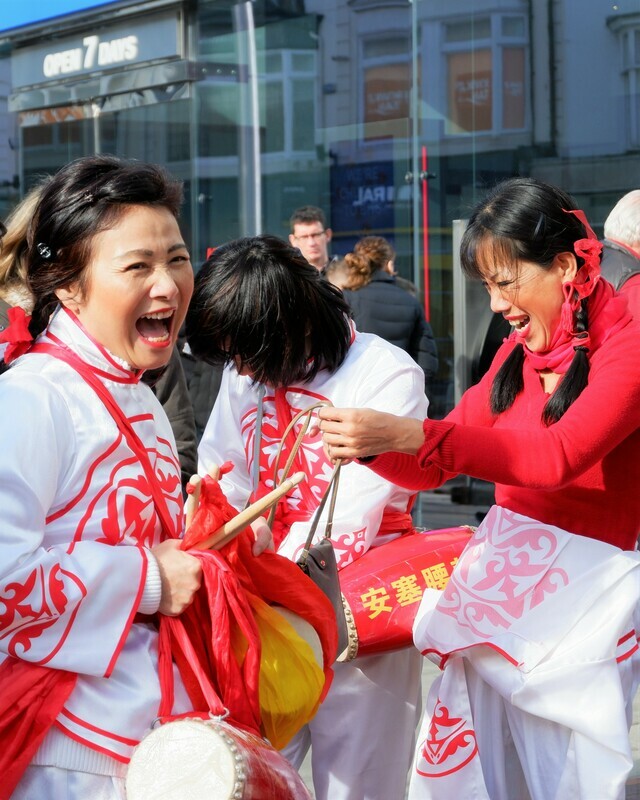 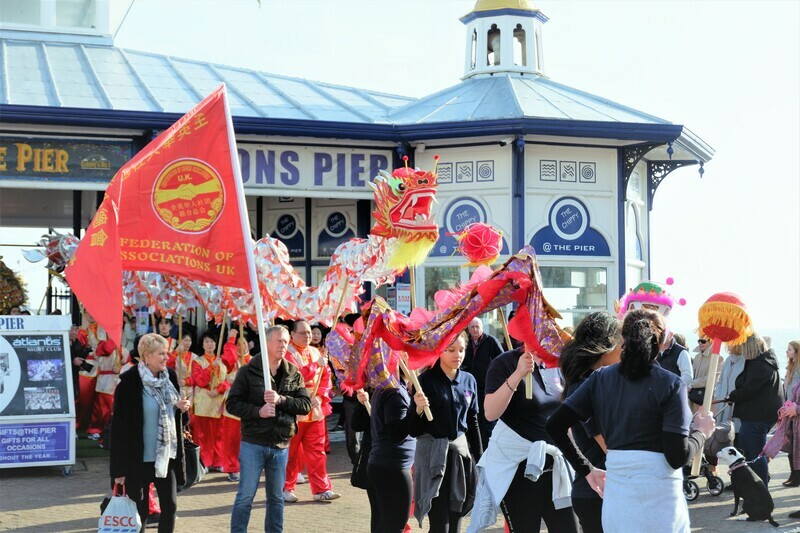 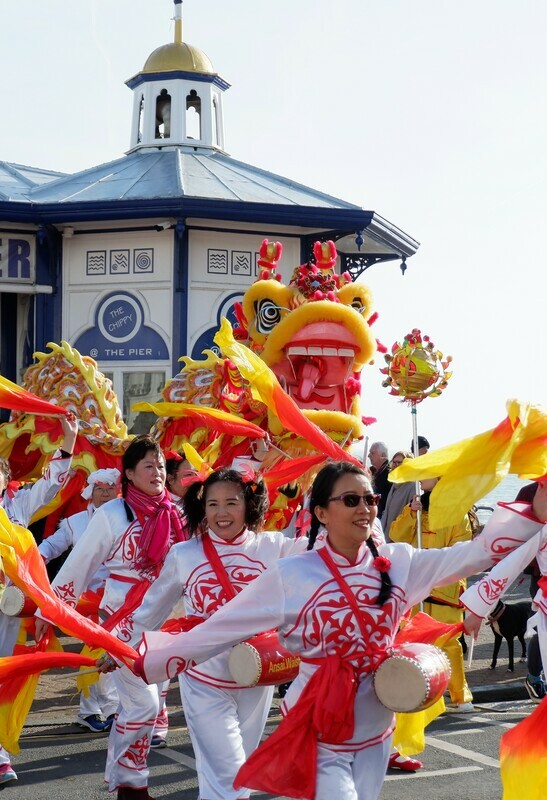 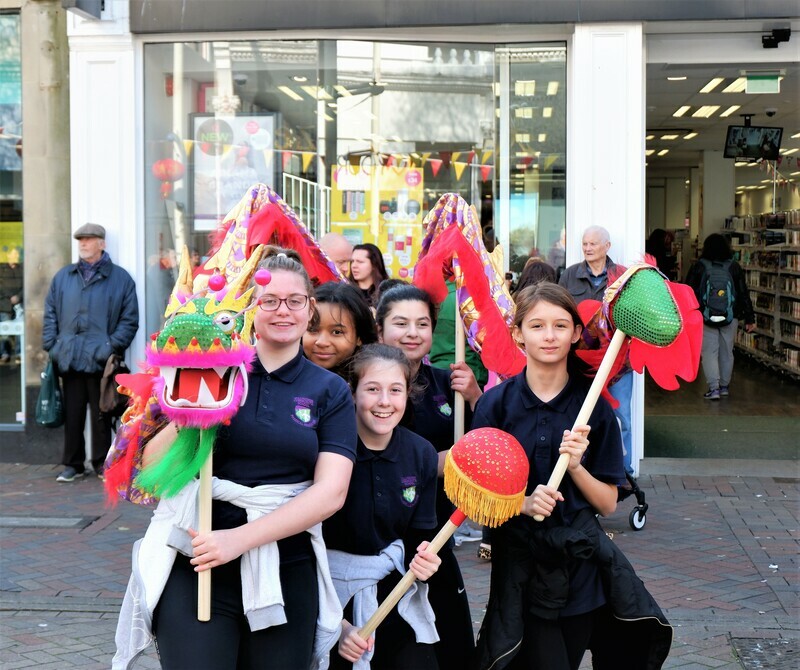 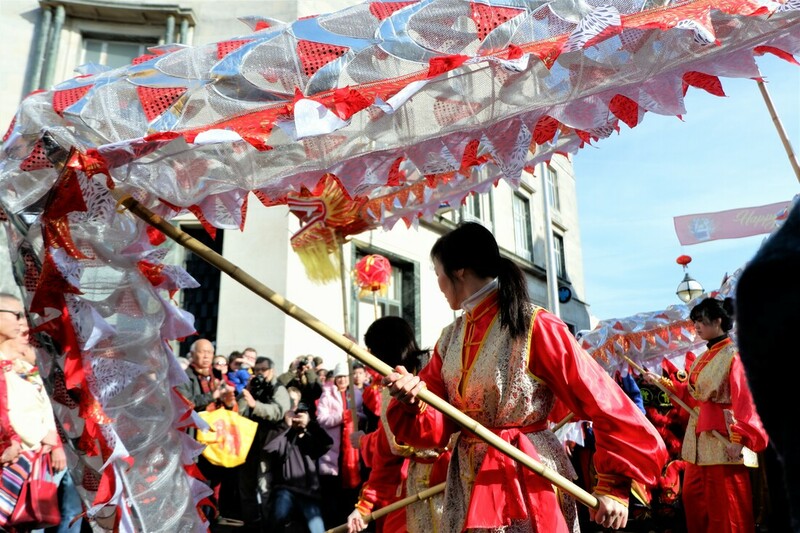 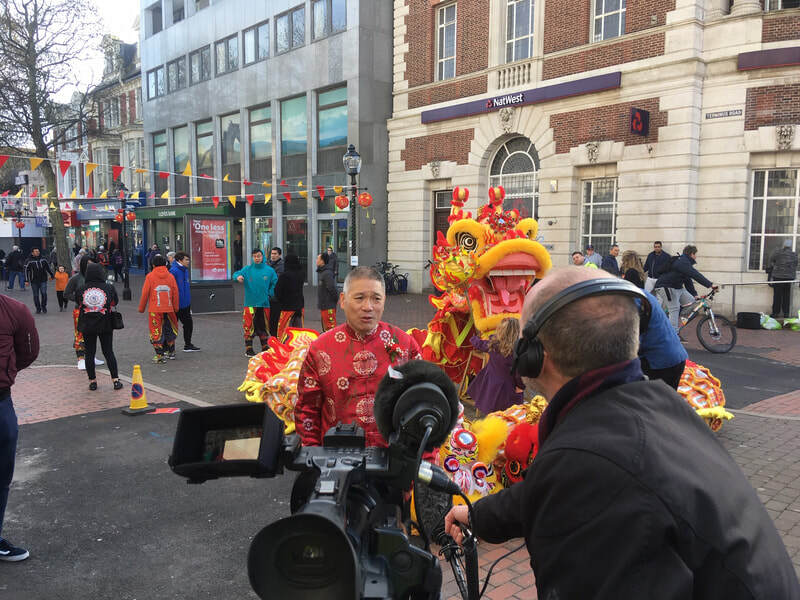 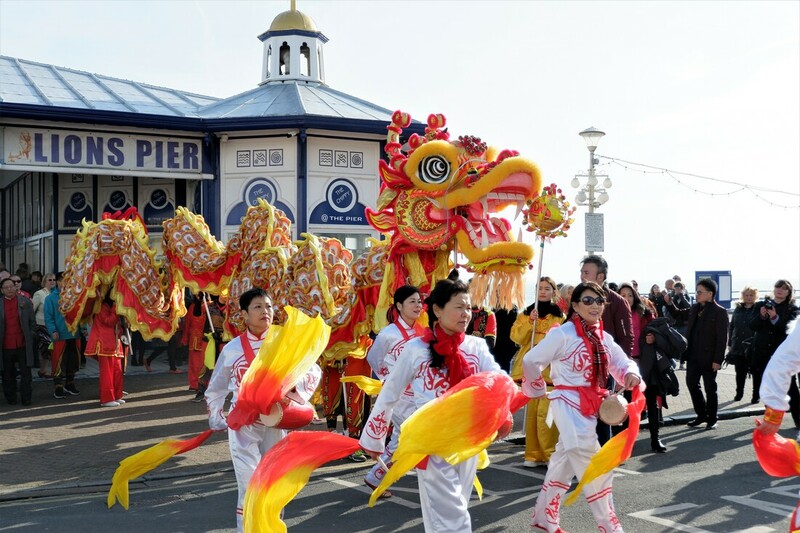 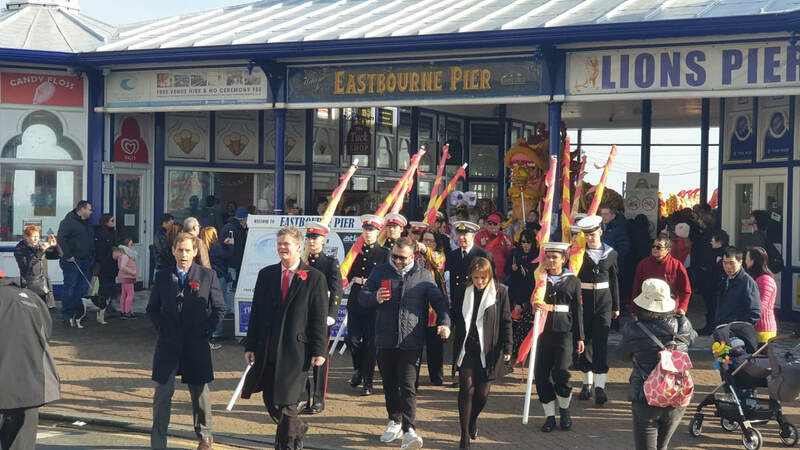 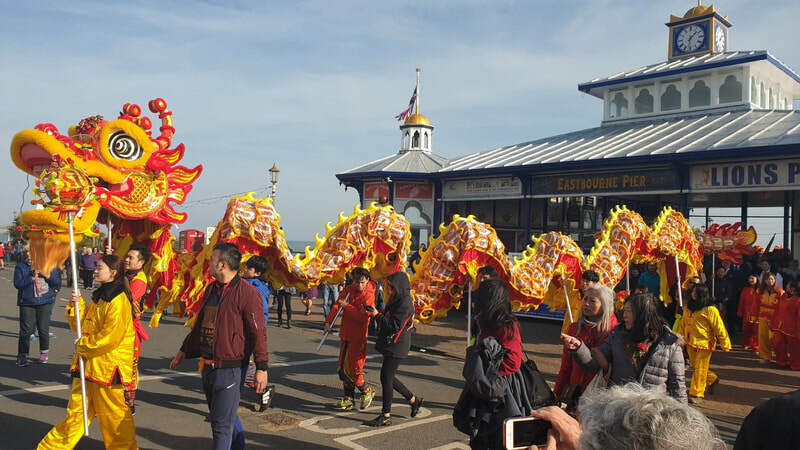 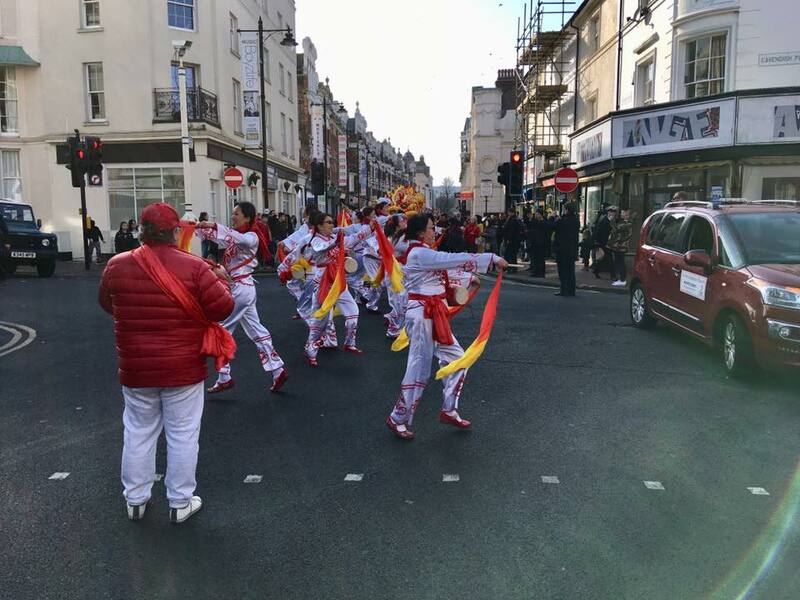 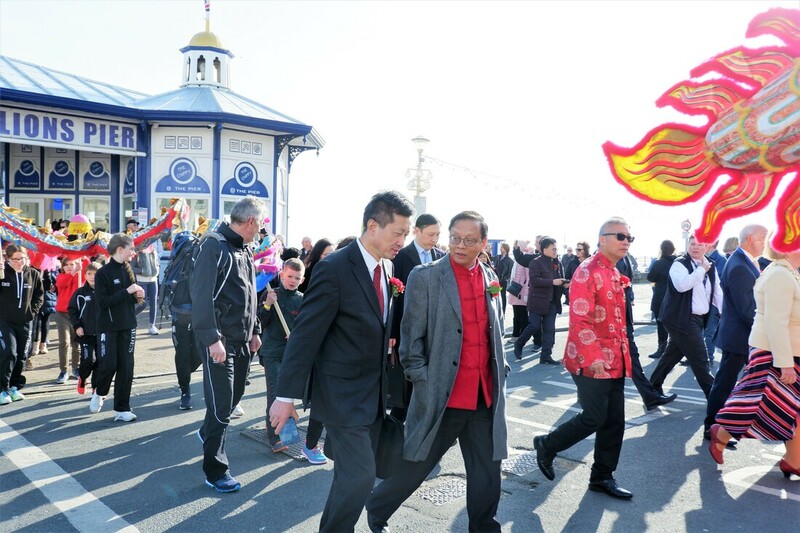 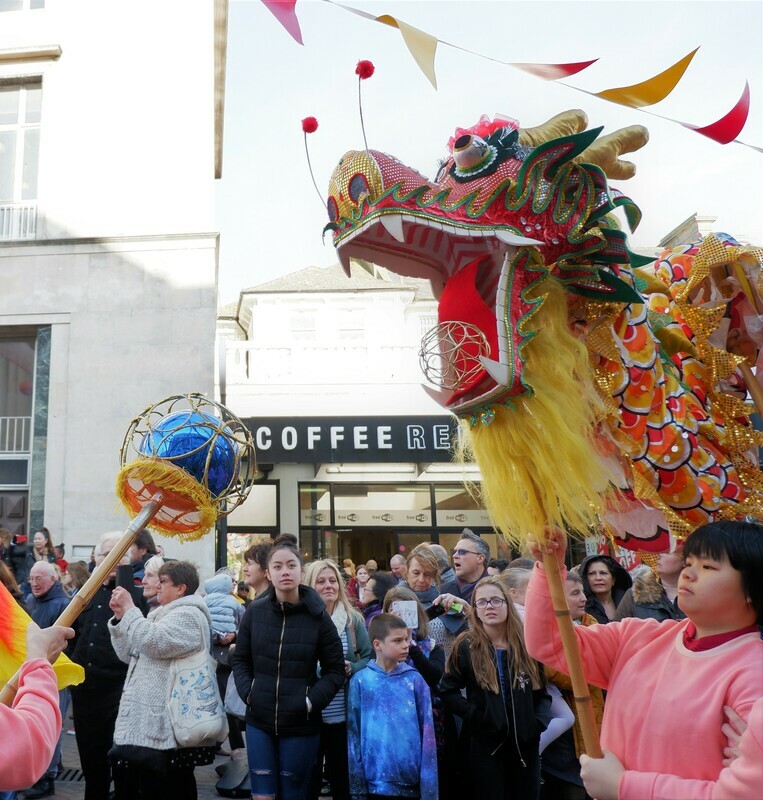 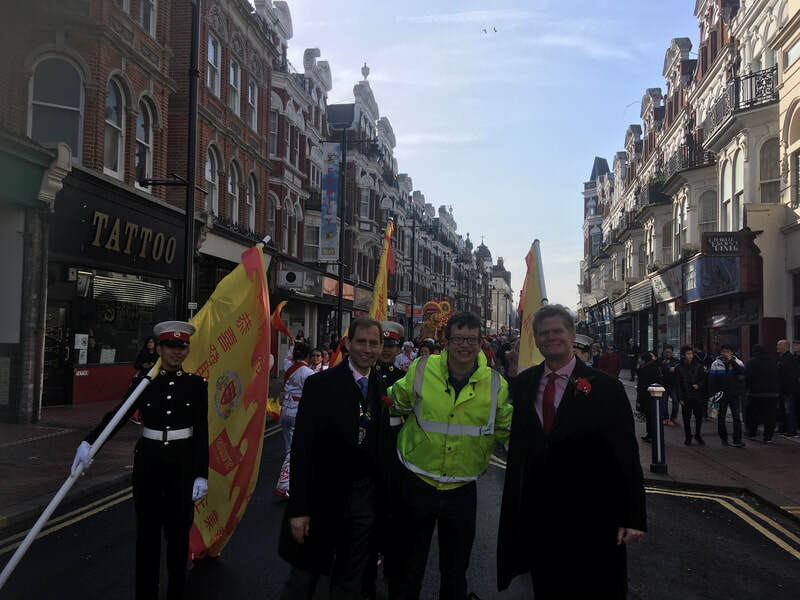 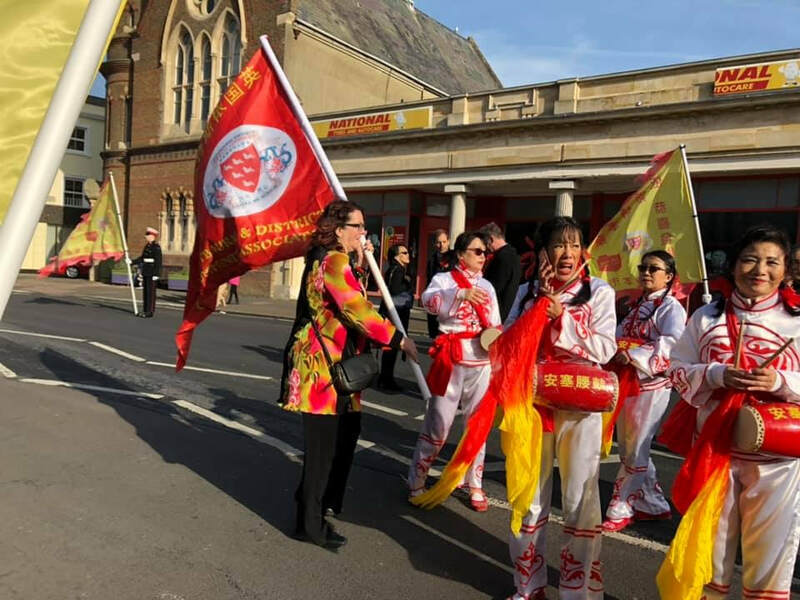 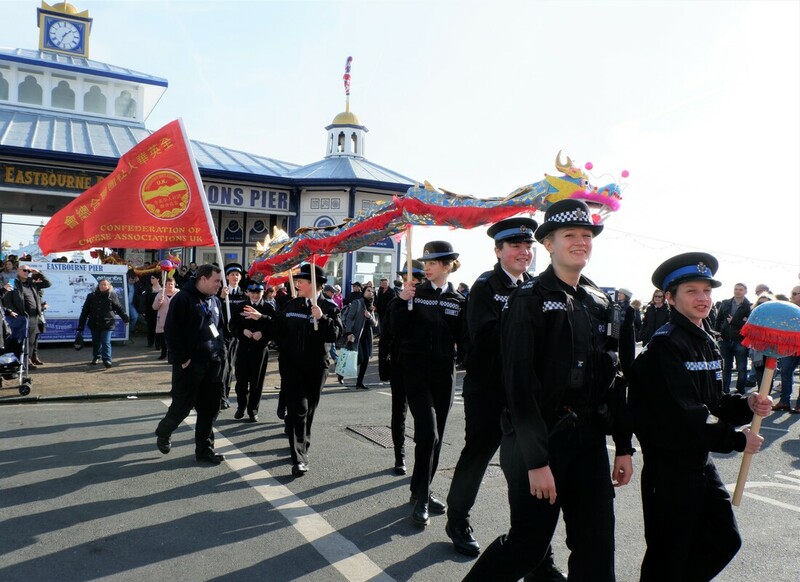 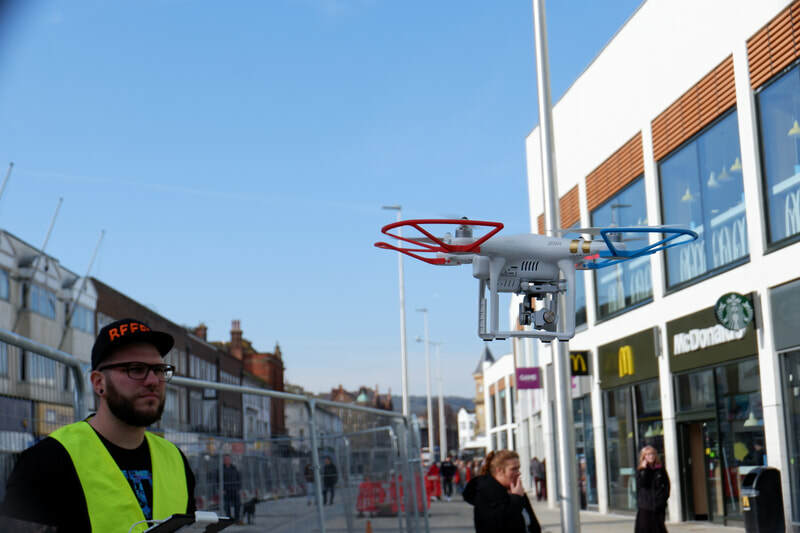 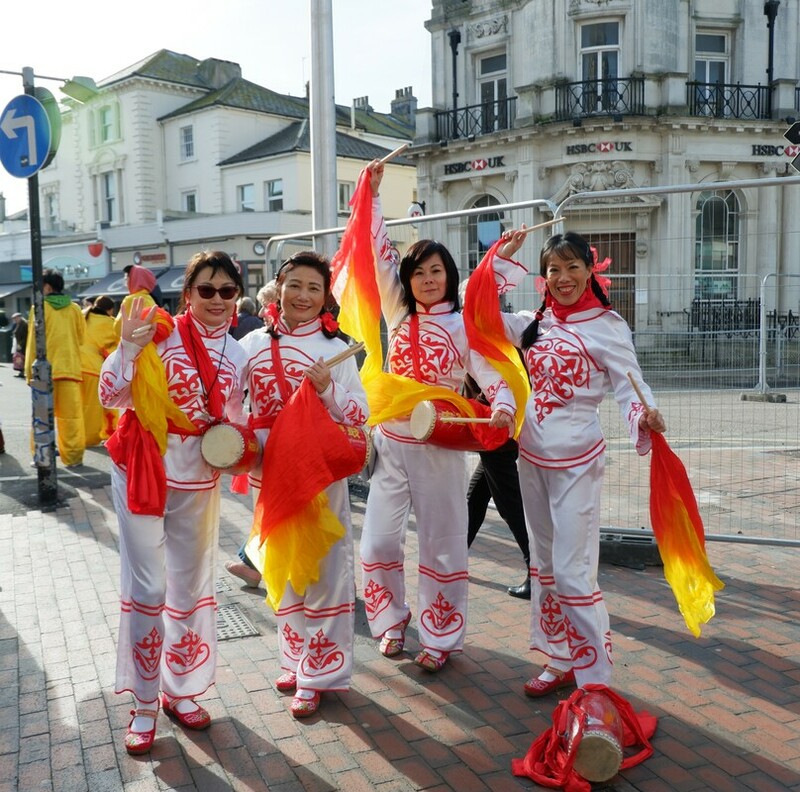 A huge thank you to the thousands of people who attended the first ever Chinese New Year Parade in Eastbourne! 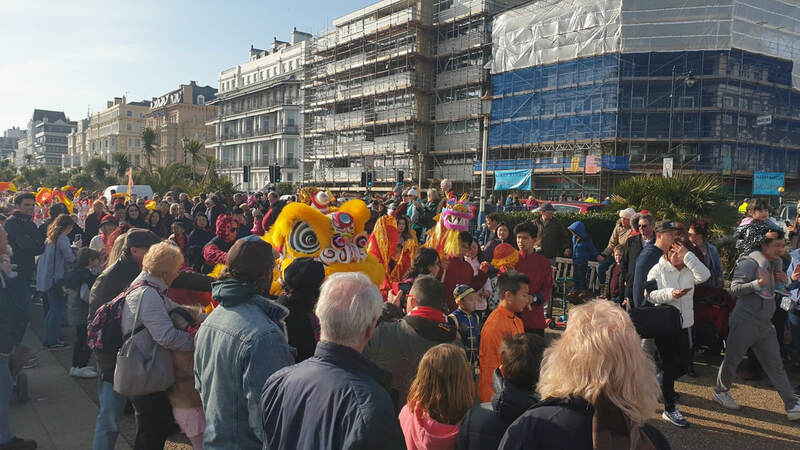 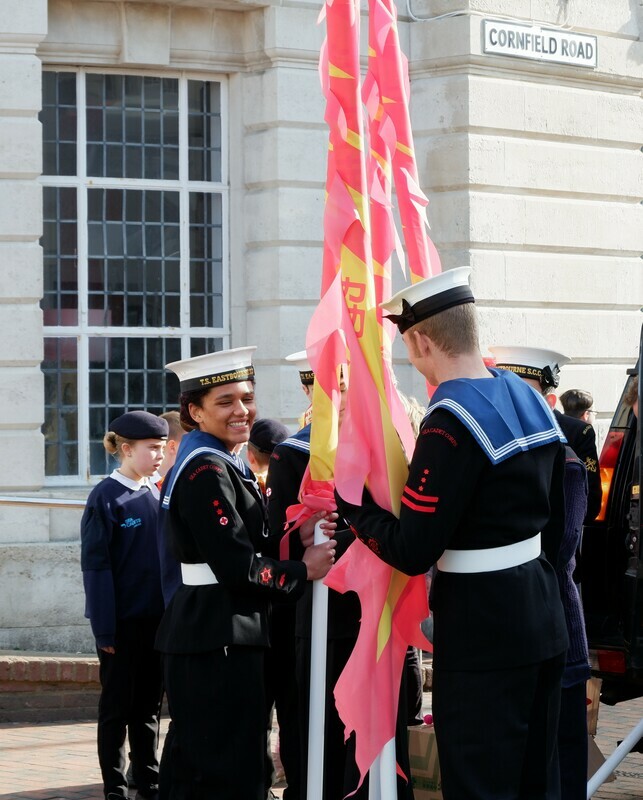 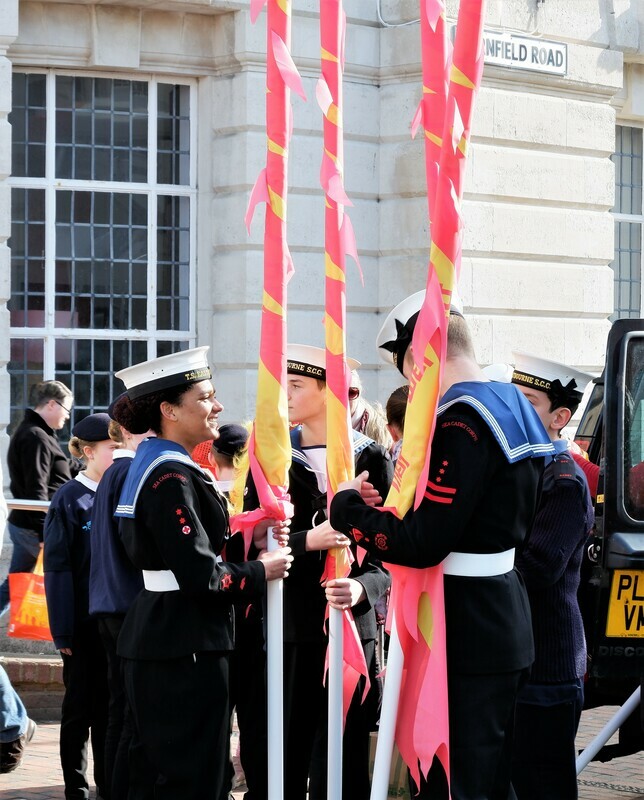 We hope you enjoyed this colourful event for all the family. 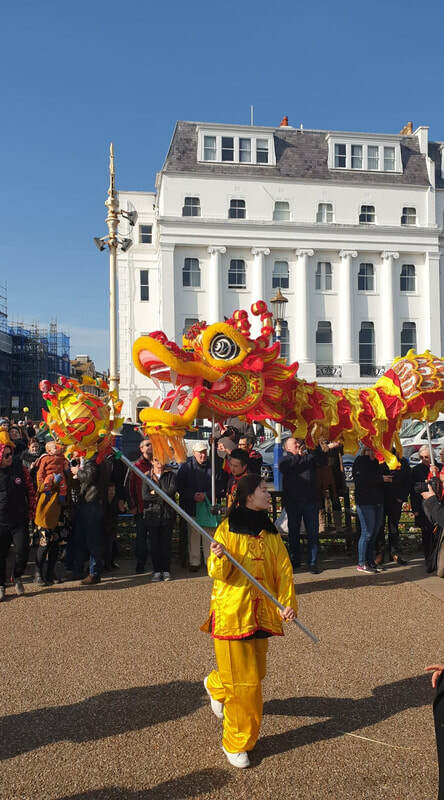 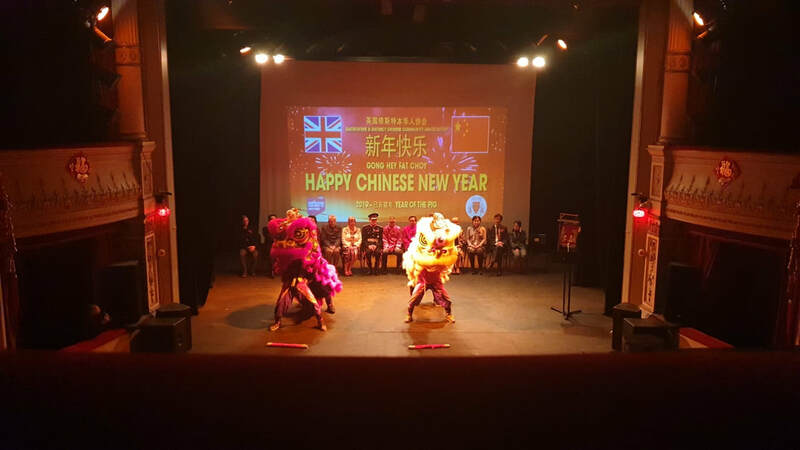 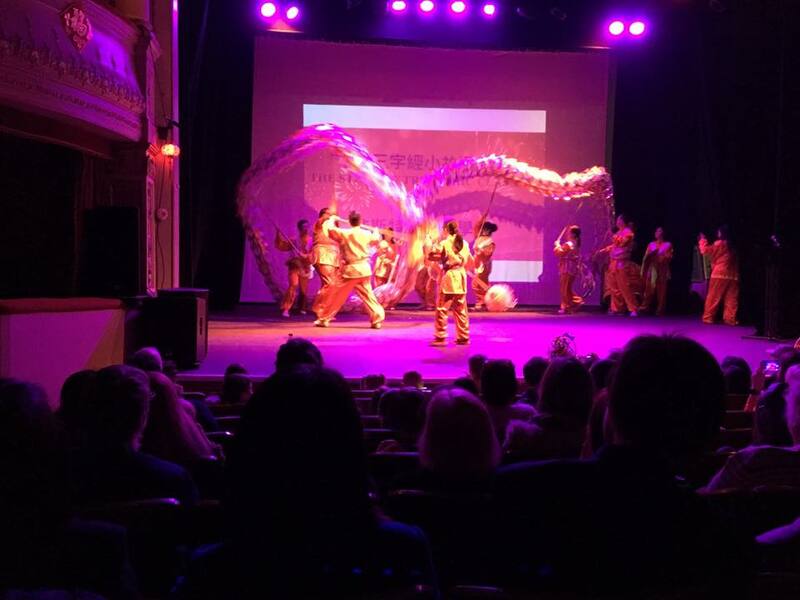 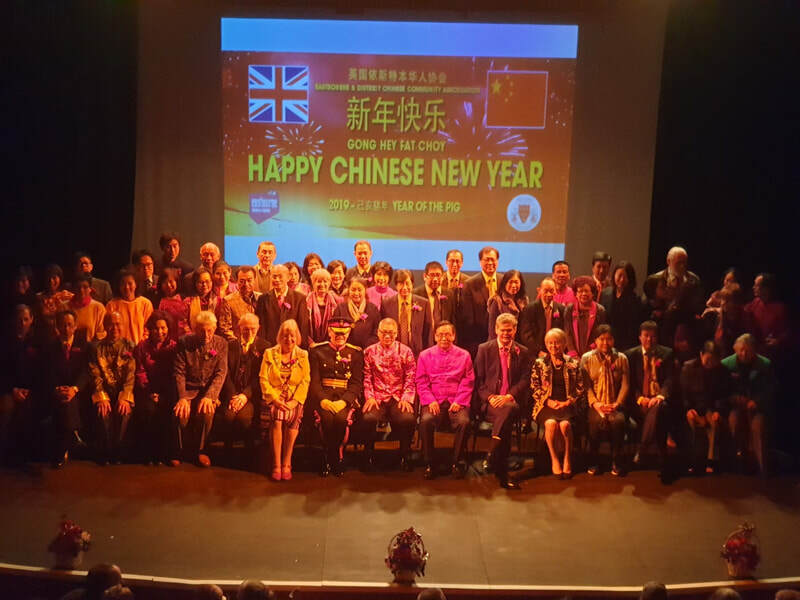 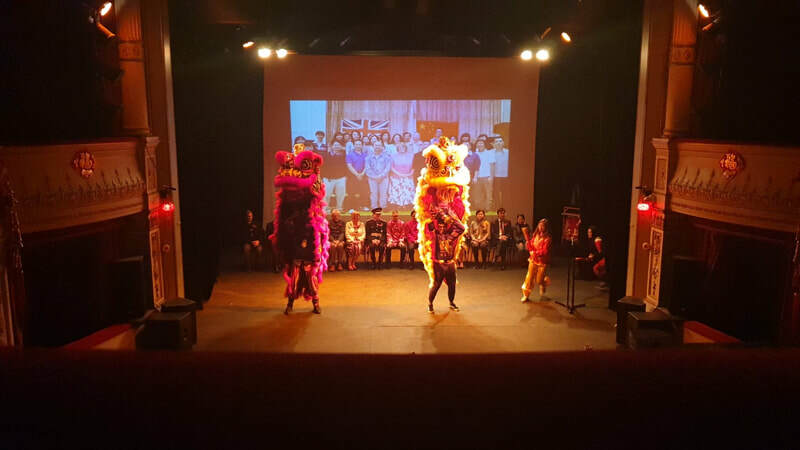 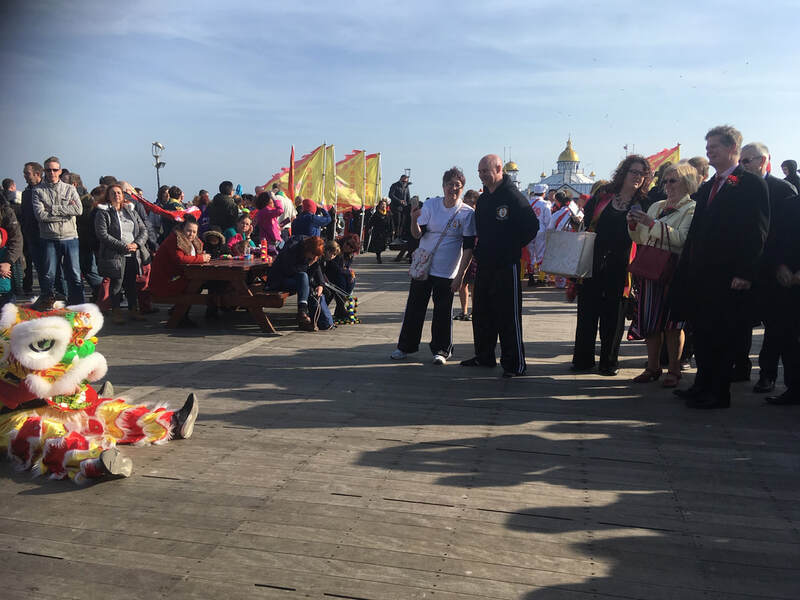 Thank you to the organisers - the Eastbourne unLtd Chamber of Commerce, EDEAL Enterprise Agency and the Eastbourne Chinese Association. 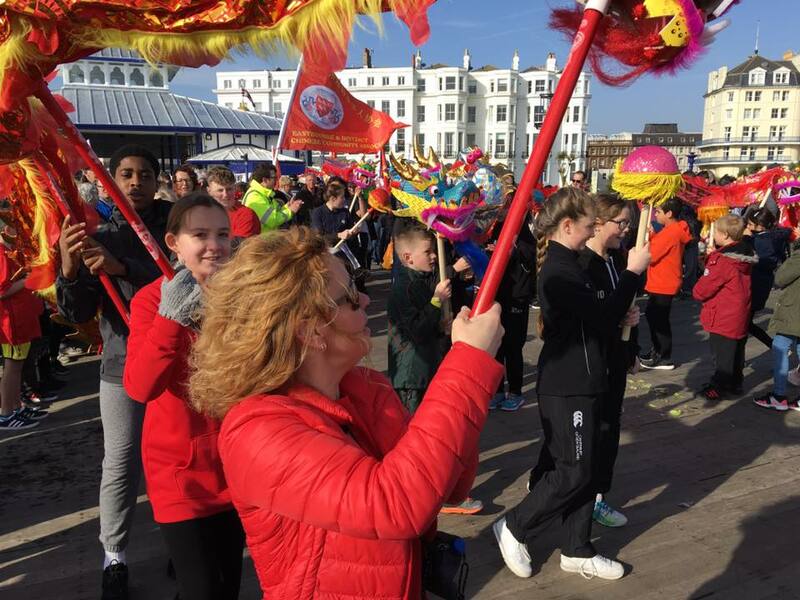 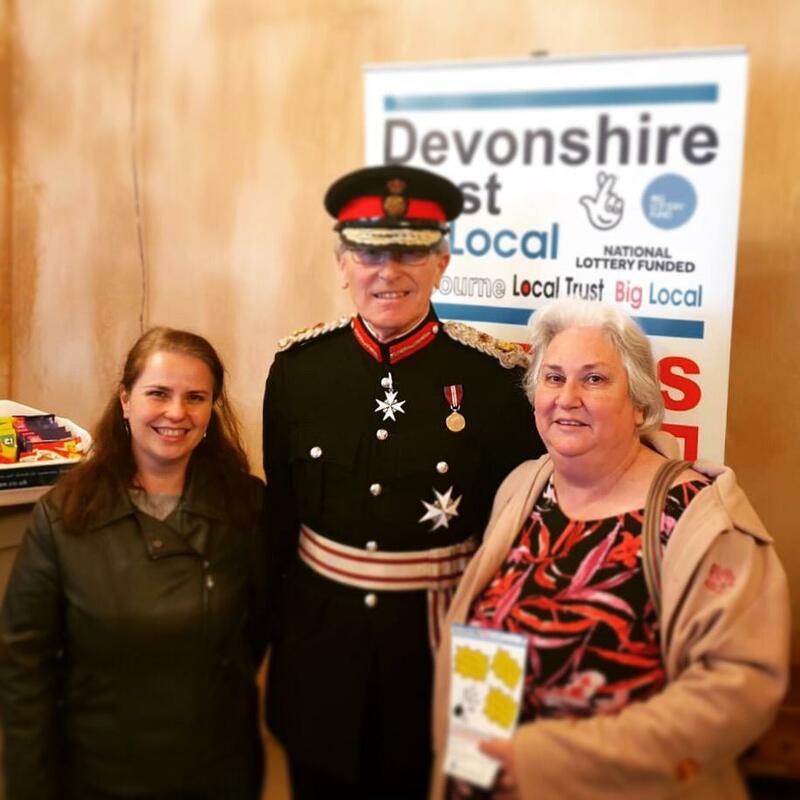 Thanks also to our generous sponsors Devonshire West Big Local and Eastbourne Borough Council. Please see below some of our highlights from the day. 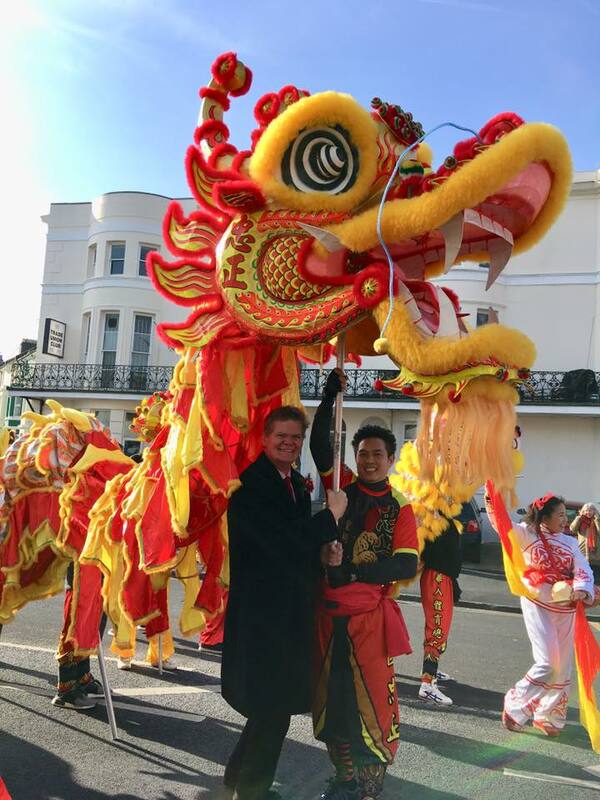 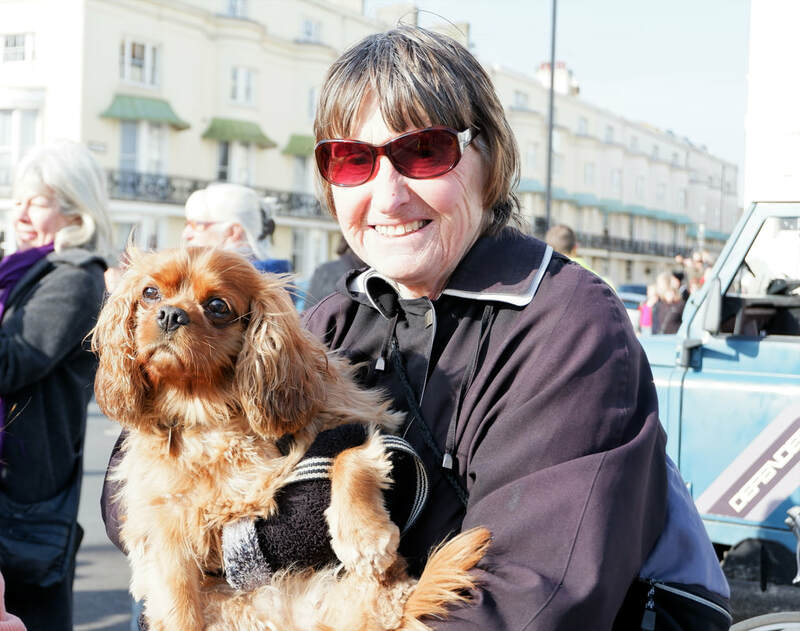 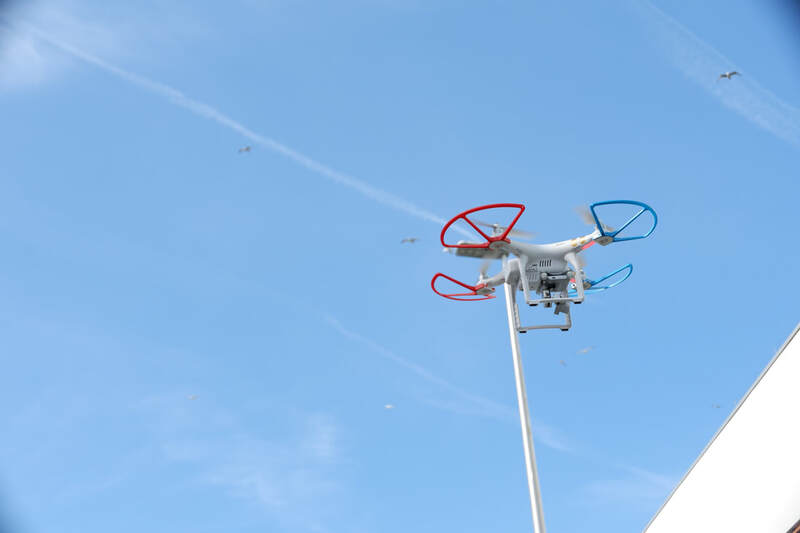 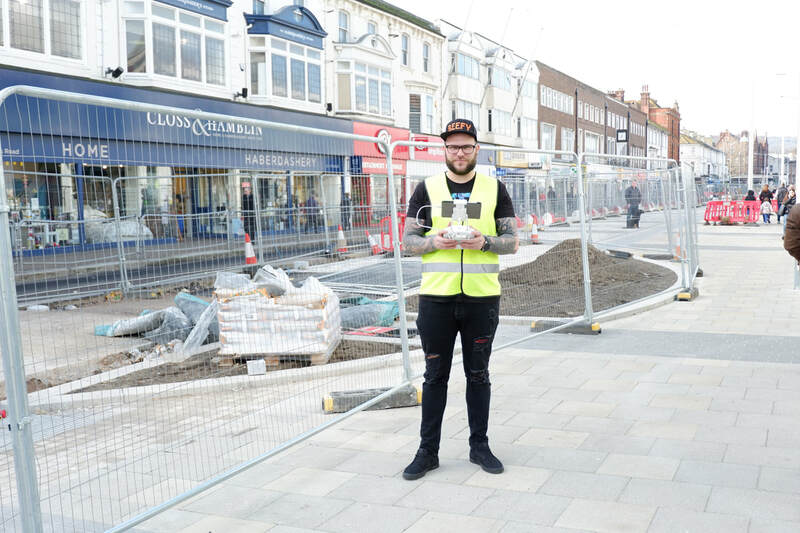 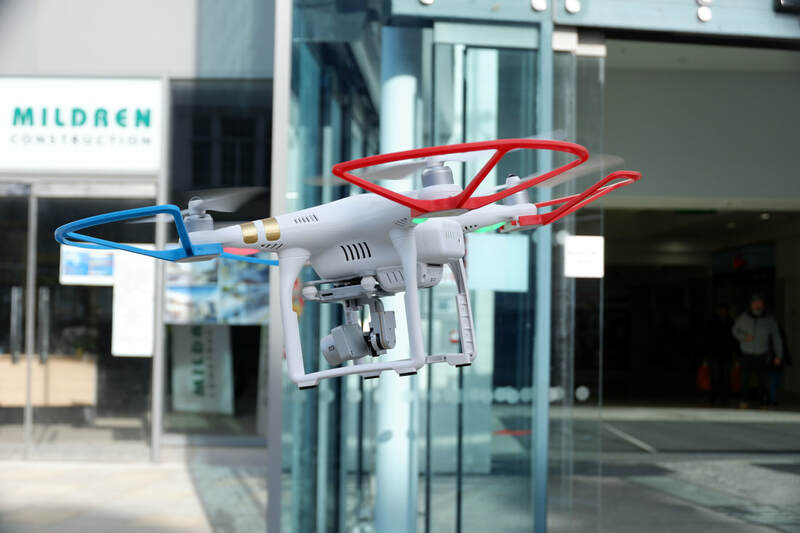 Email info@eastbournechamber.co.uk if you would like your image to appear!